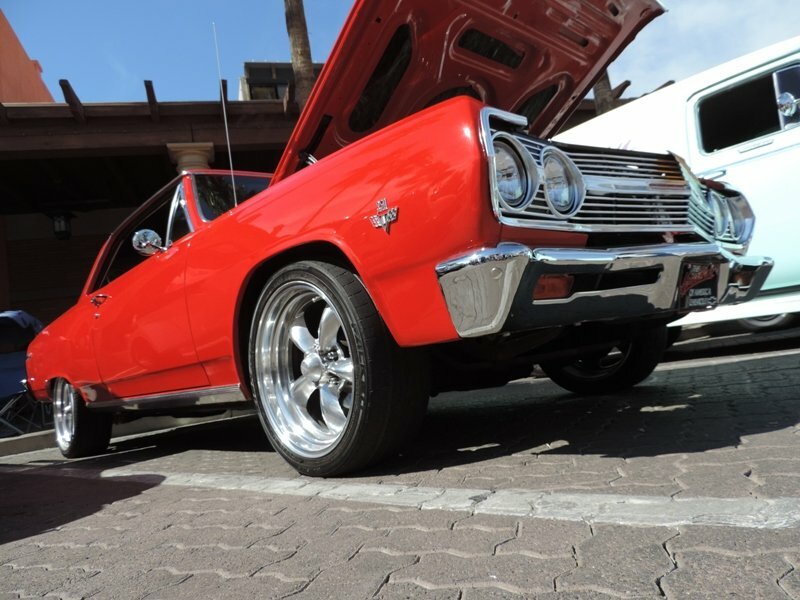 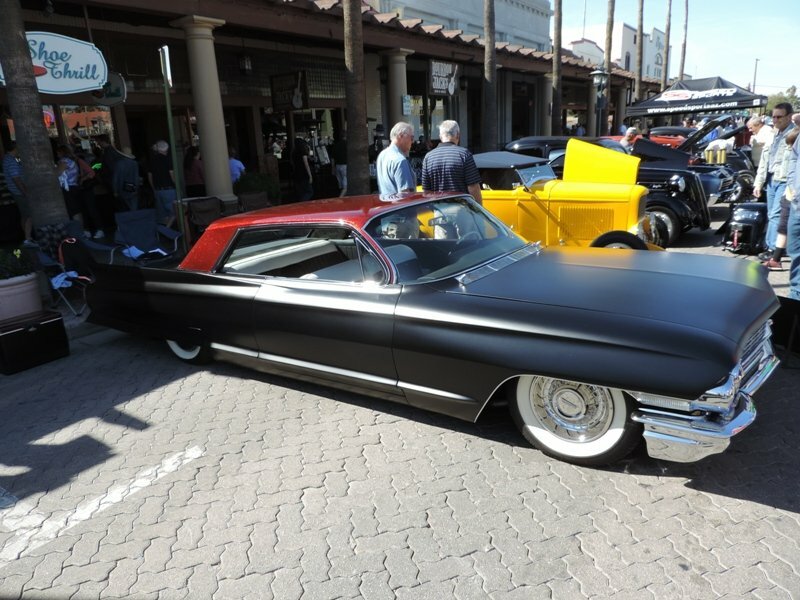 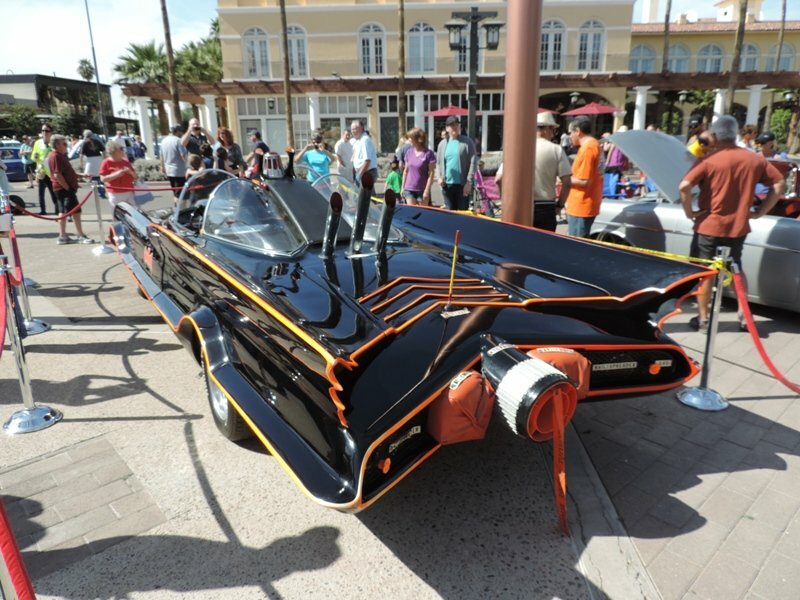 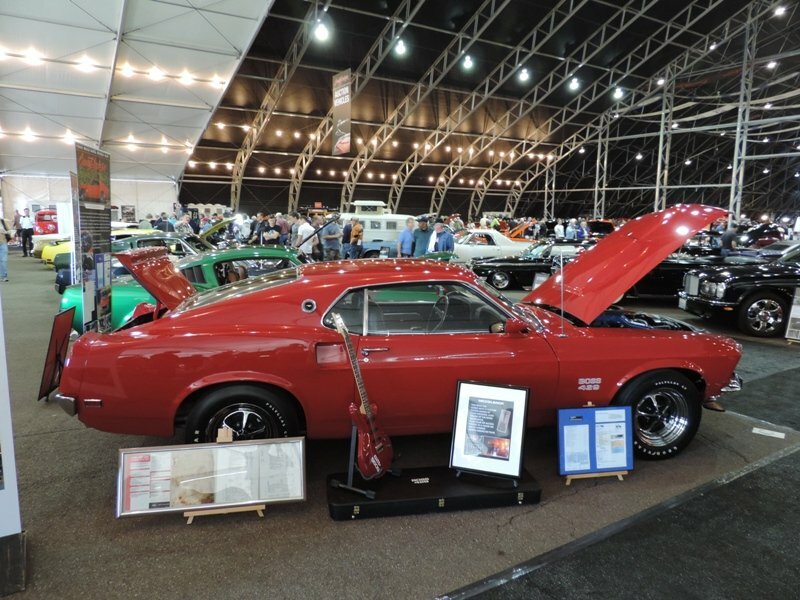 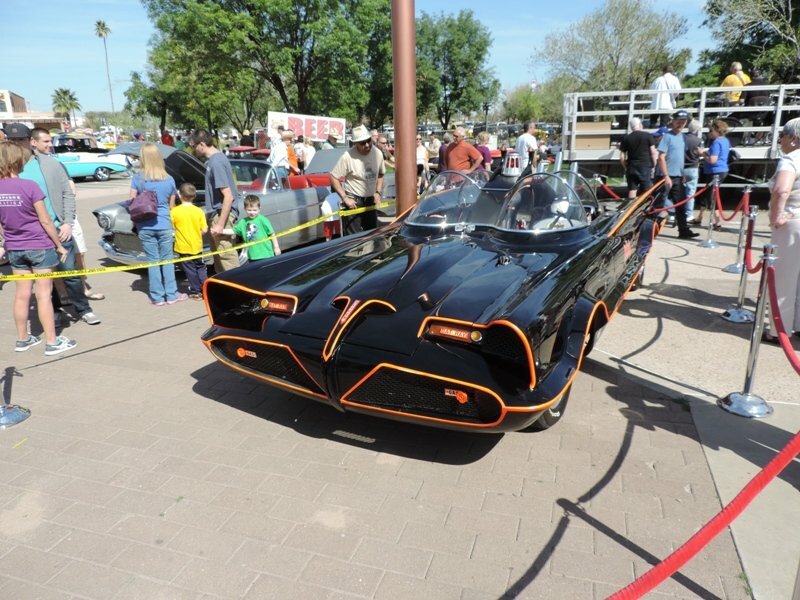 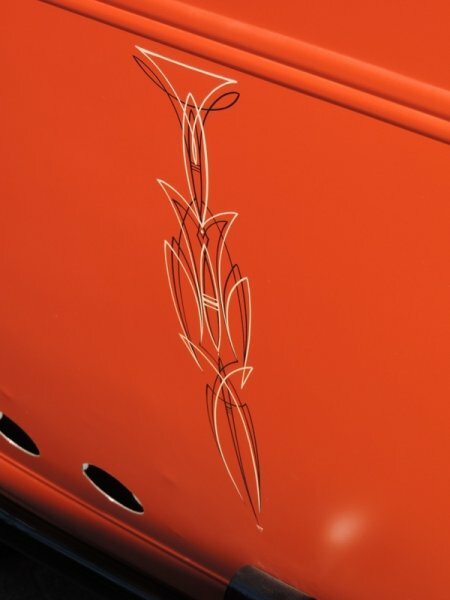 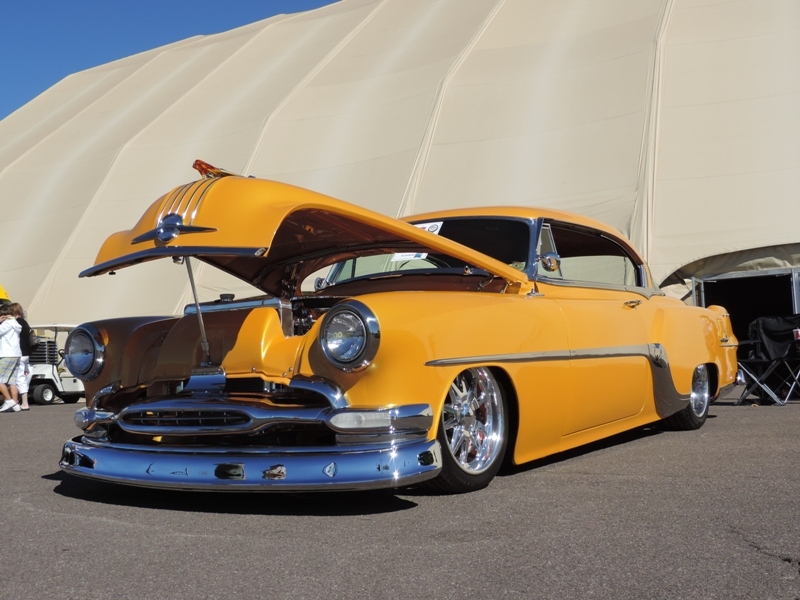 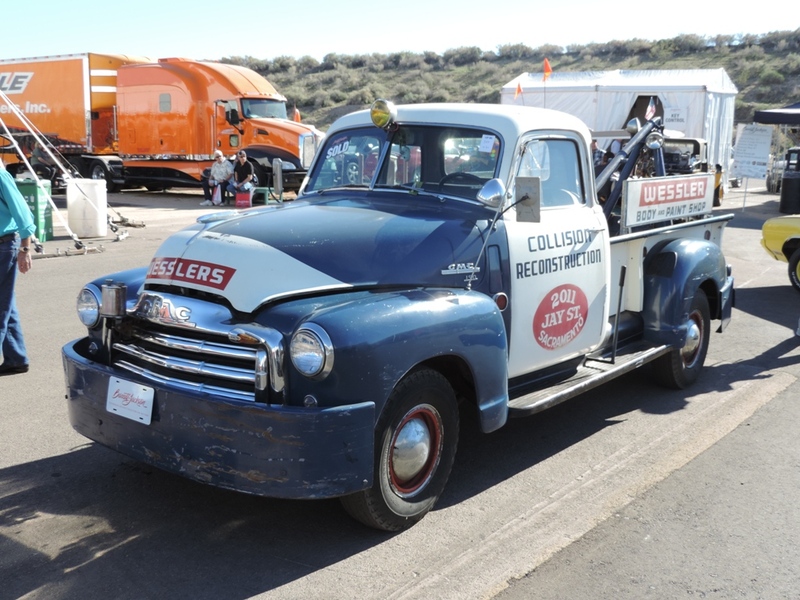 Goodguys Rod and Customs kicked off their year of car shows at Scottsdale, Arizona on March 7-9, 2014. 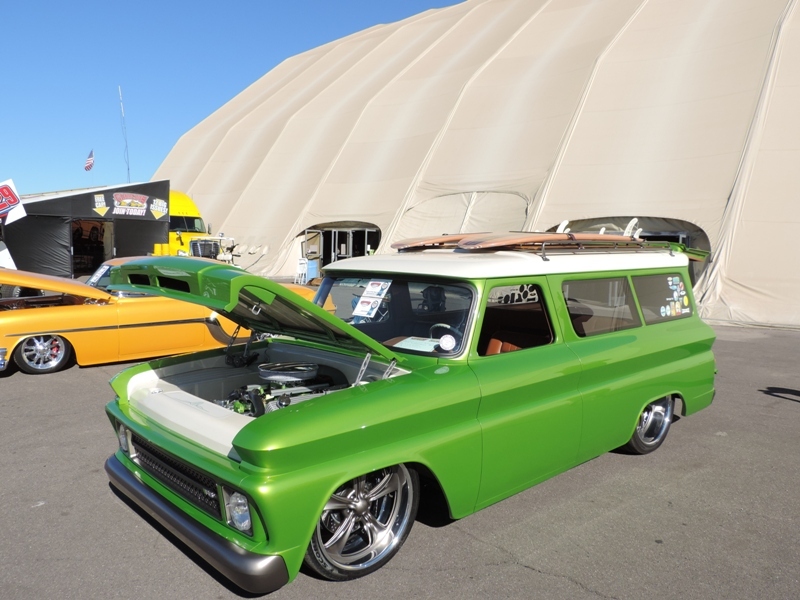 Goodguys was started in 1983 and keeps getting bigger and better every year. 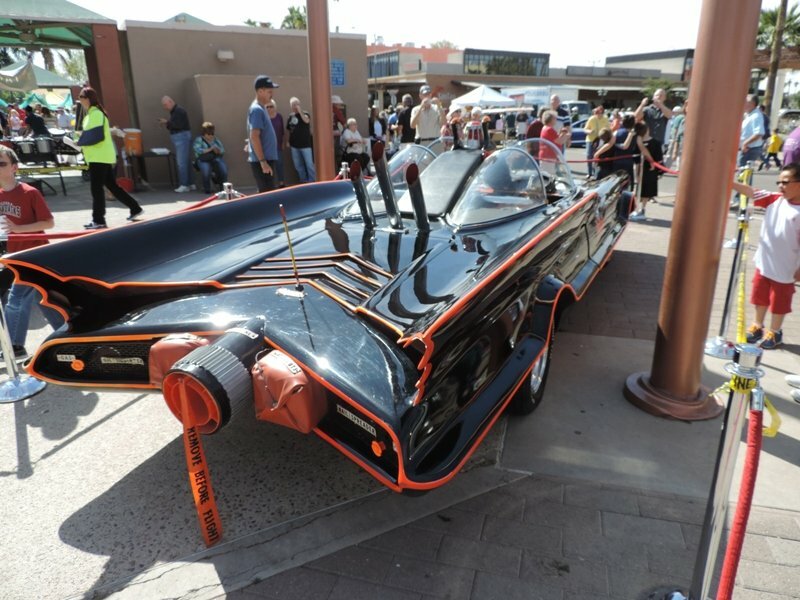 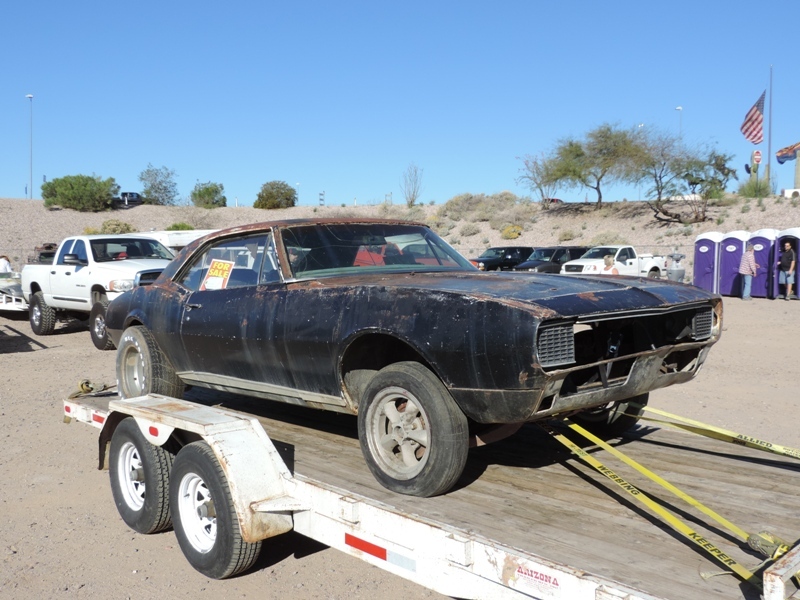 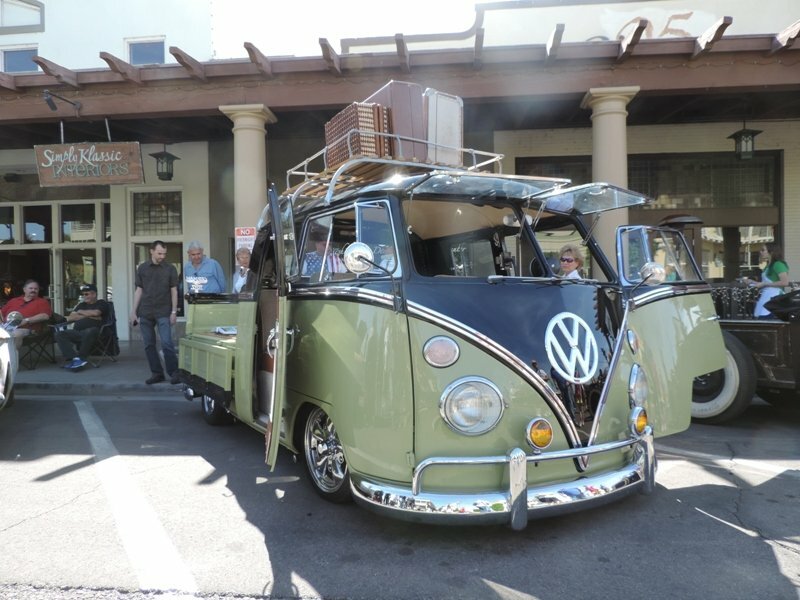 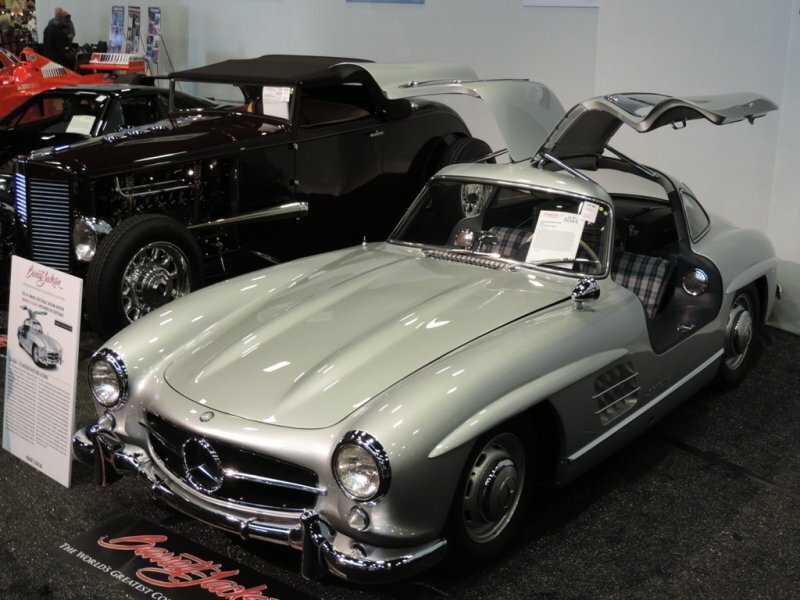 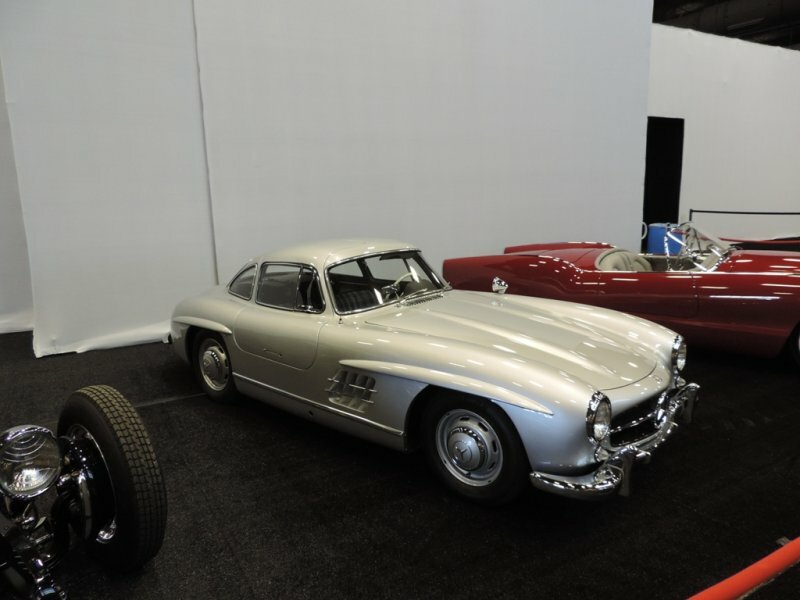 Over 2,500 cars were registered for the event, with the highest amount showing up at Scottsdale’s Westworld show grounds on Saturday. 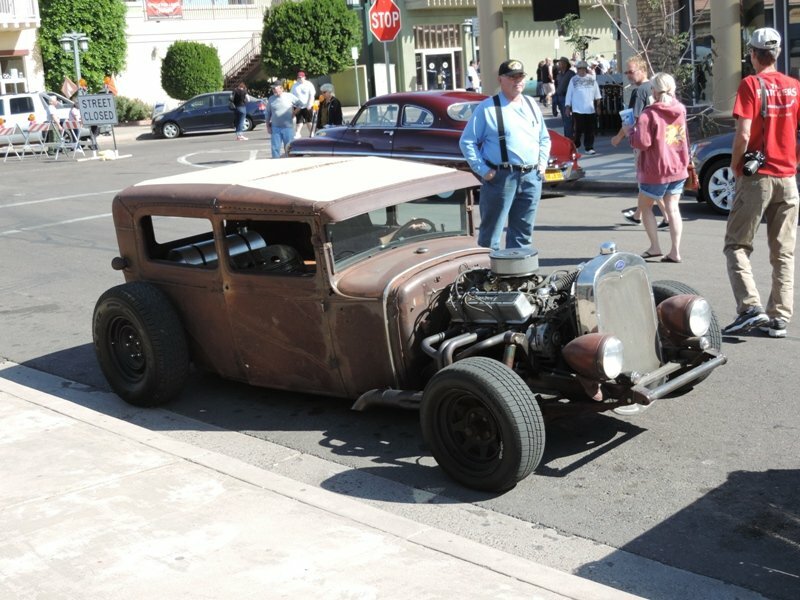 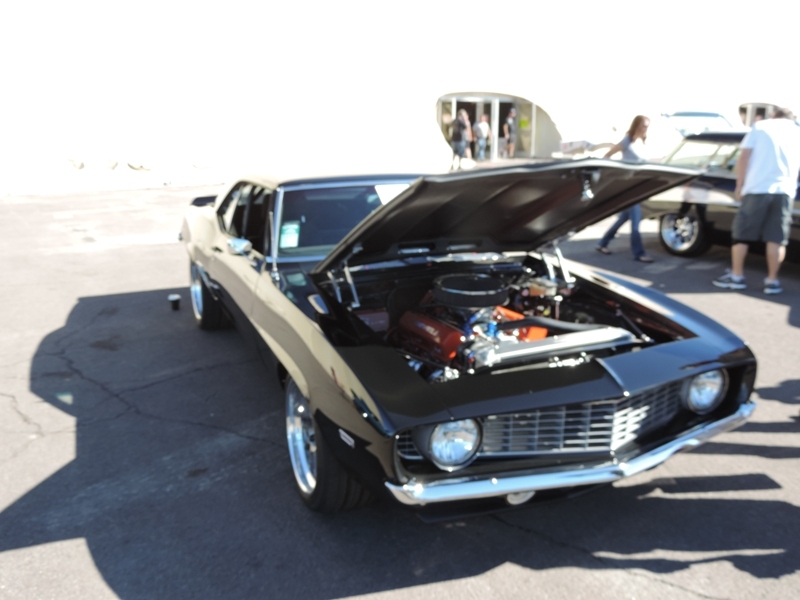 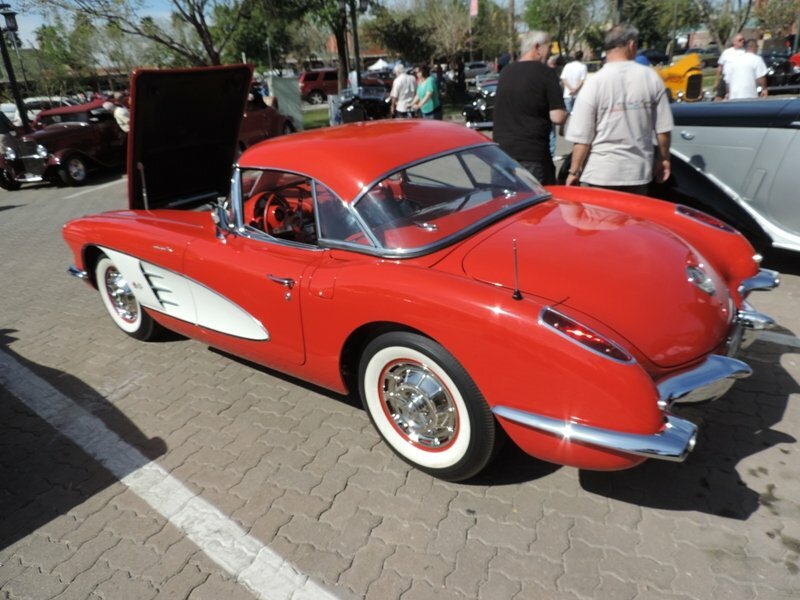 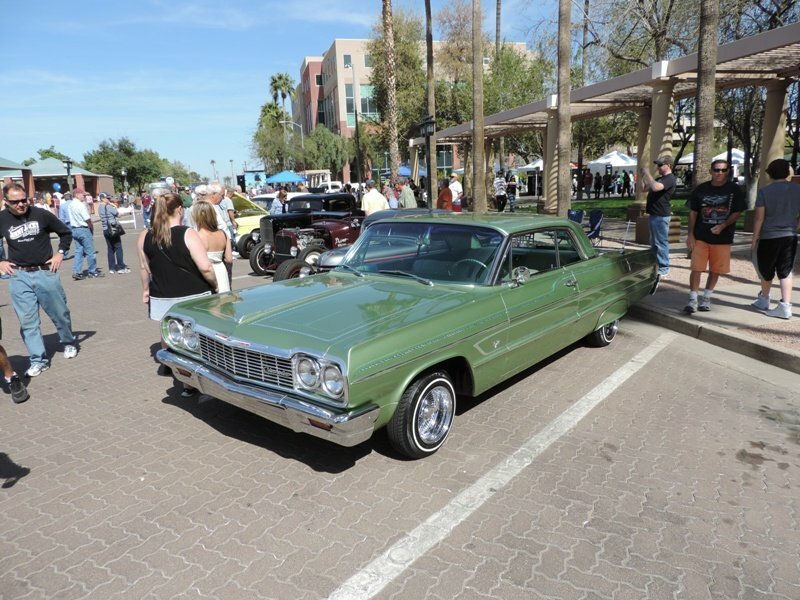 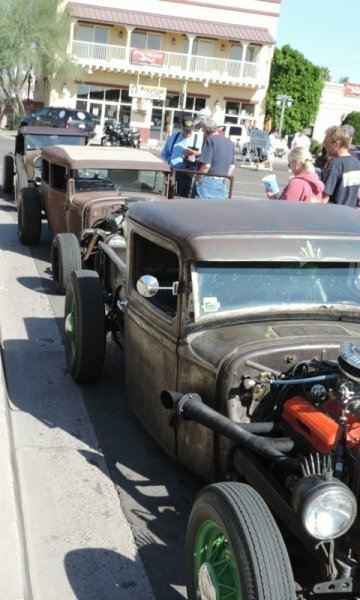 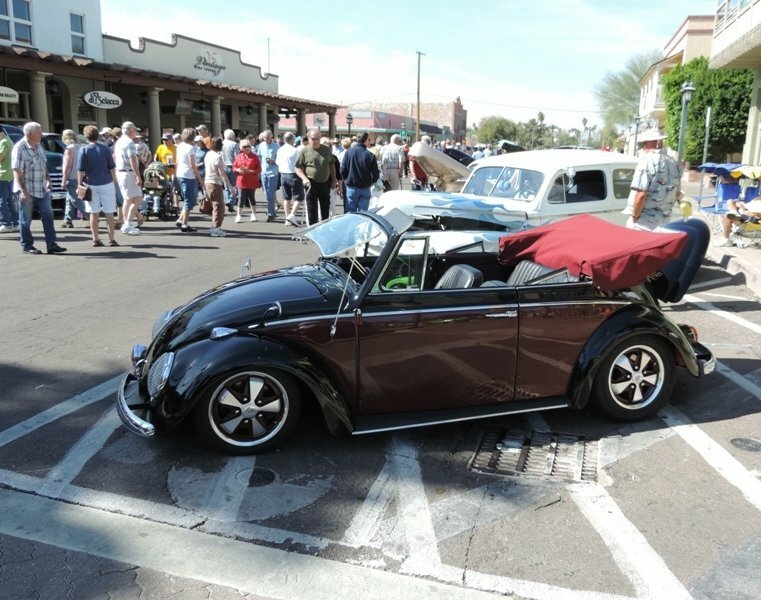 Great Arizona weather helped contribute to the crowds that came in to see the cars and vendors. 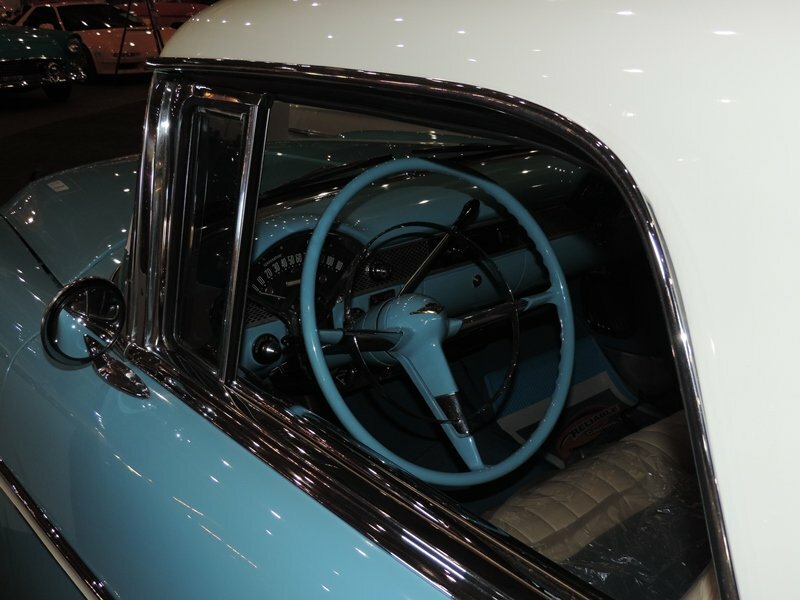 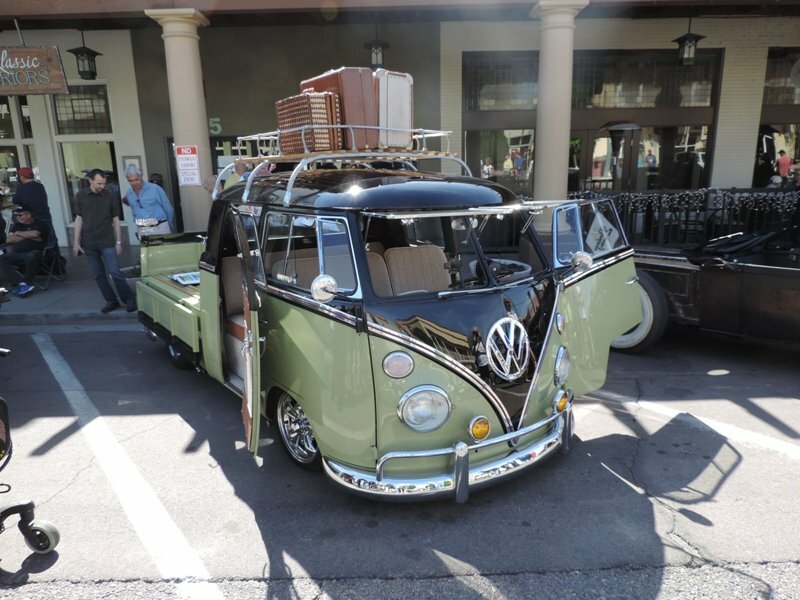 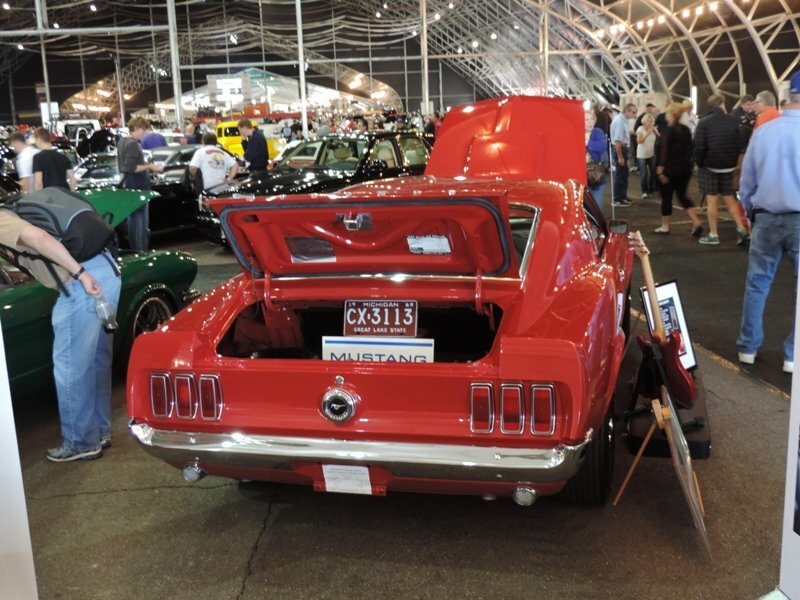 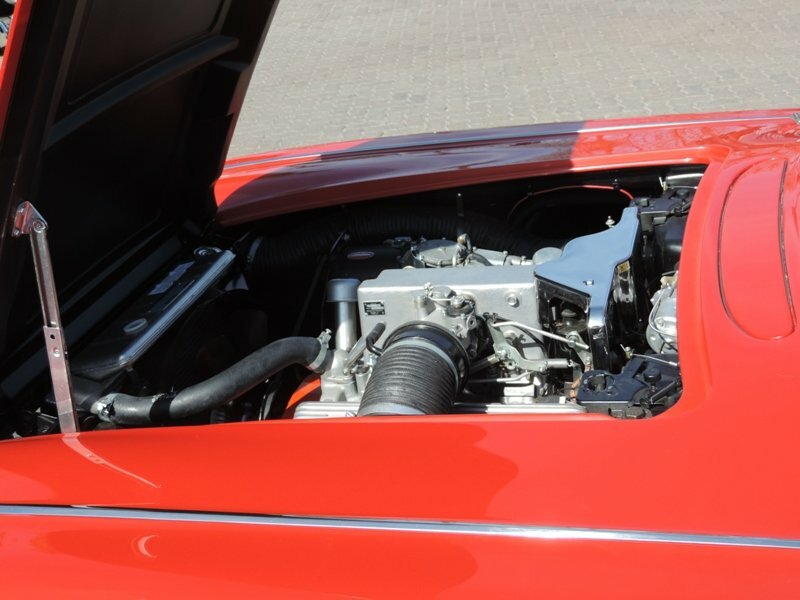 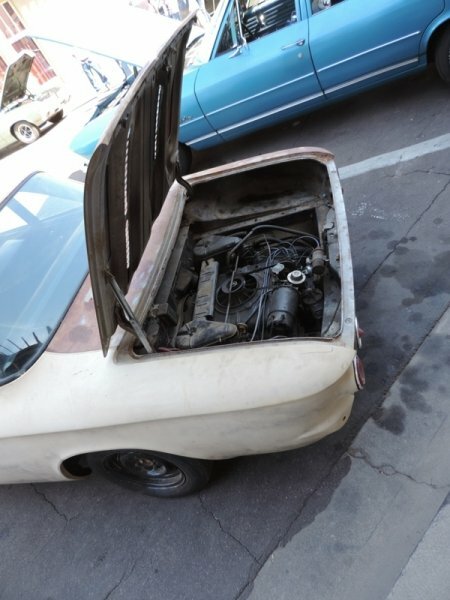 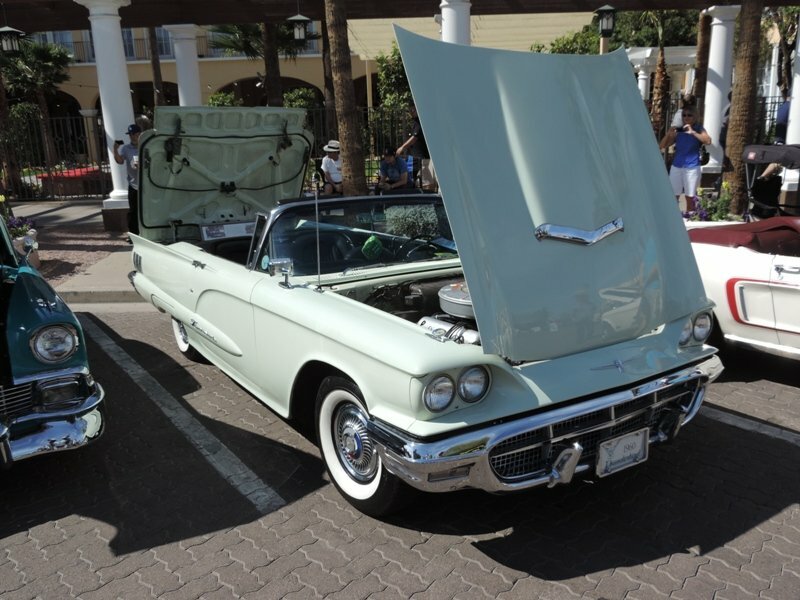 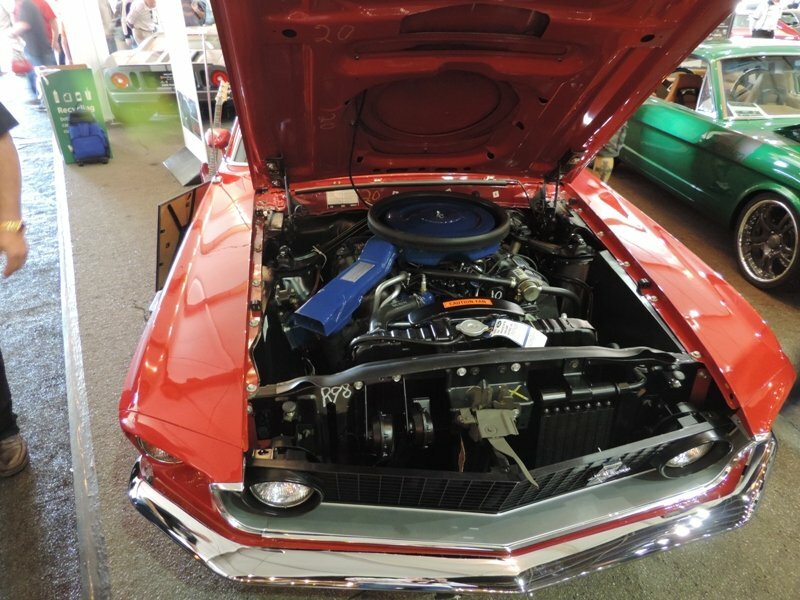 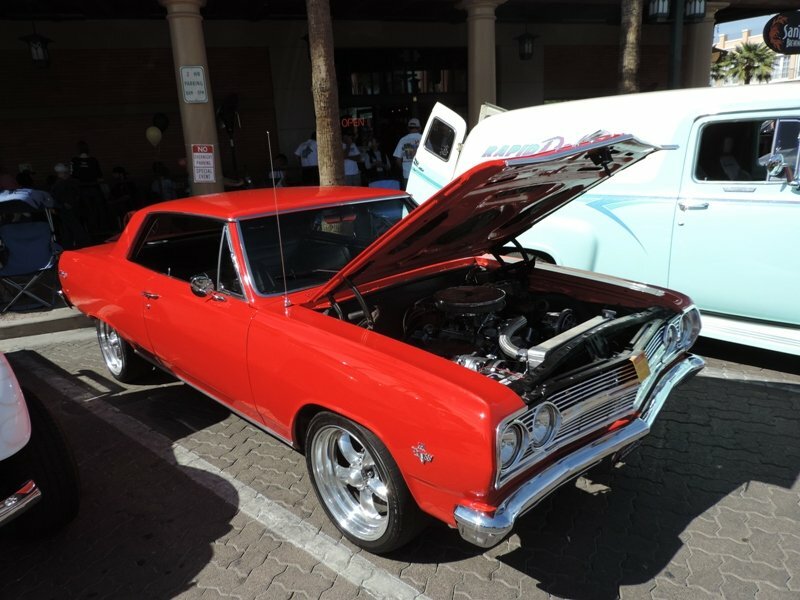 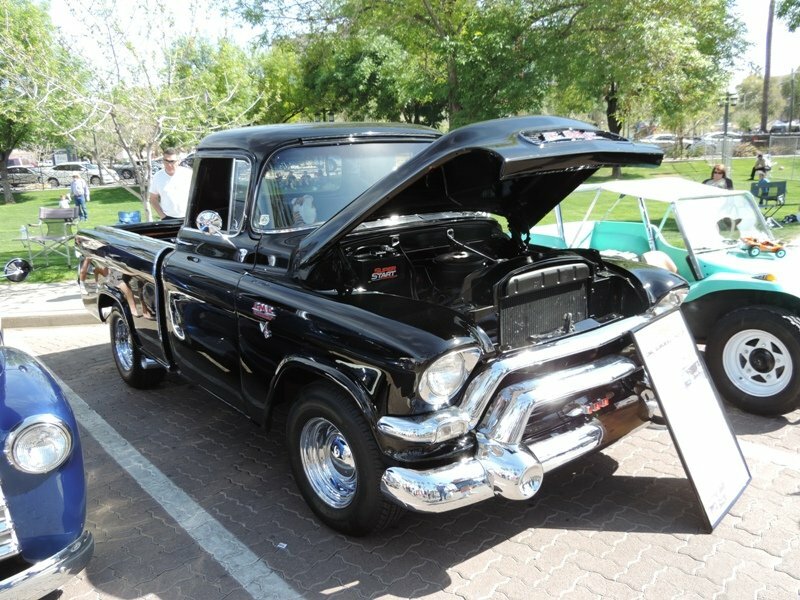 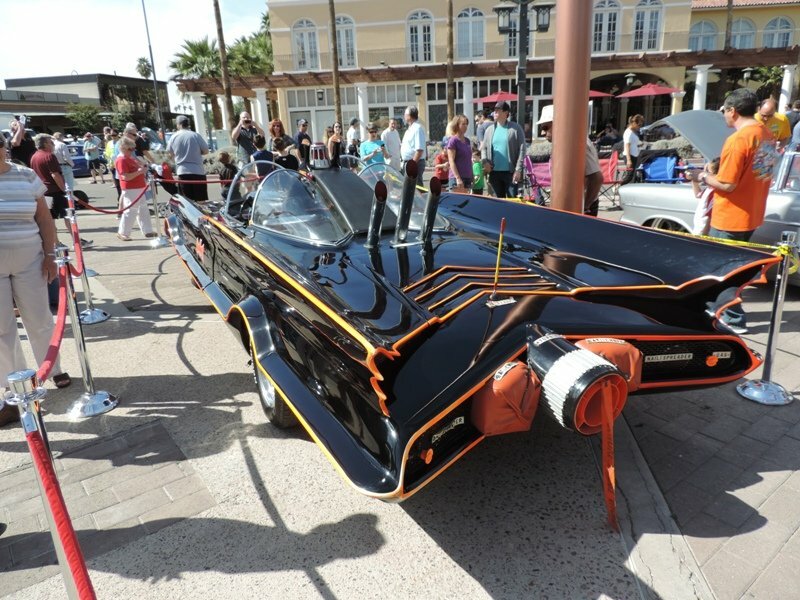 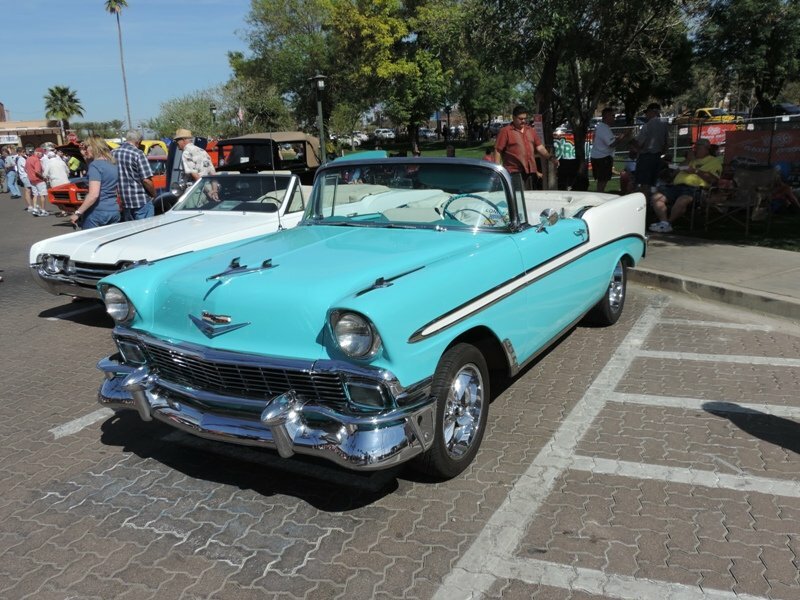 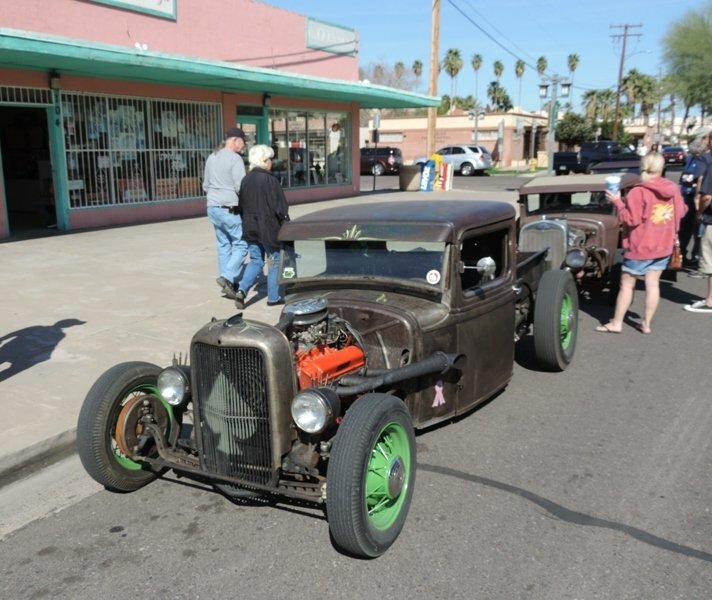 This was the Fifth Annual Spring Nationals show and they end their season back in Scottsdale with their Southwest Nationals in November, which will be their 17th annual fall event. 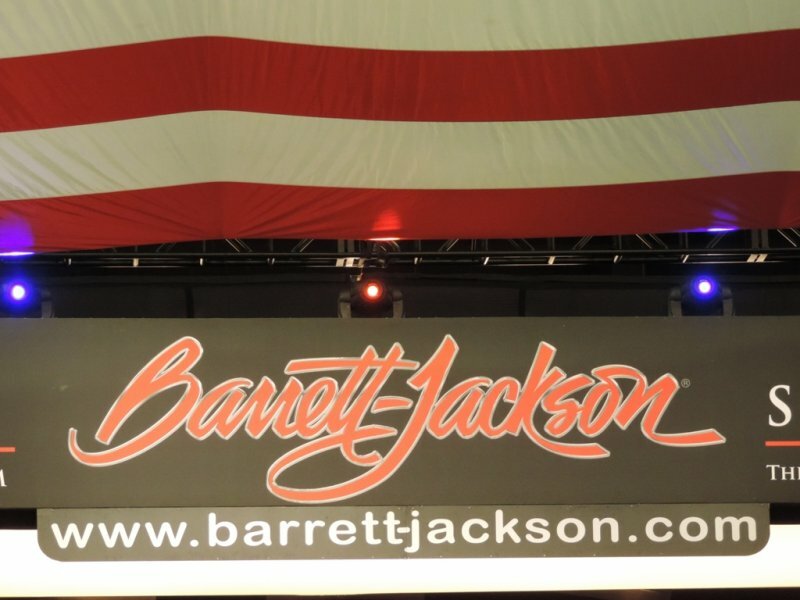 The show issues out over 75 “picks” or awards at the show and rather than being judged, the show picks winners in several unique categories. 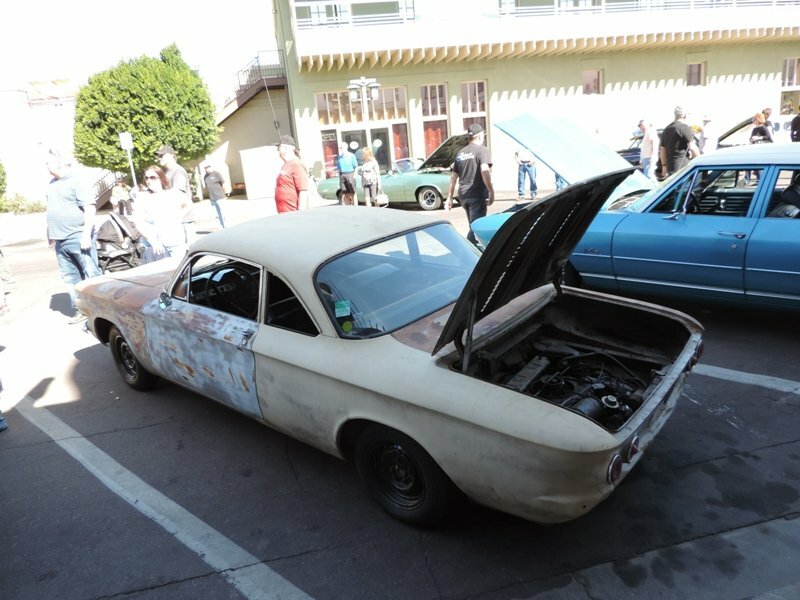 It may be a fine point but by not judging cars, you don’t have to justify why one car was “judged” better; you just pick a winner! 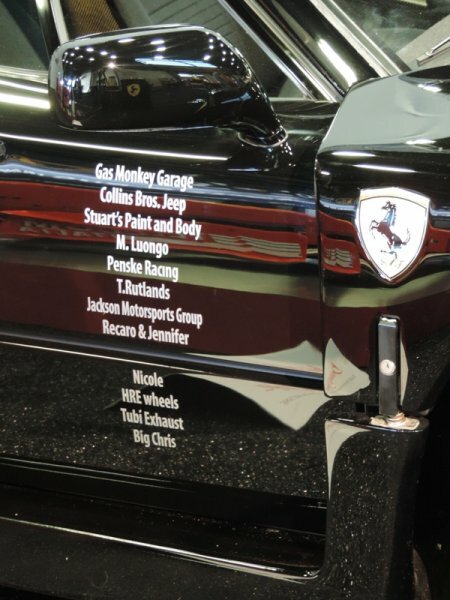 It is funny though to see the length some car winners(whiners) will go to win a simple $25 plaque. 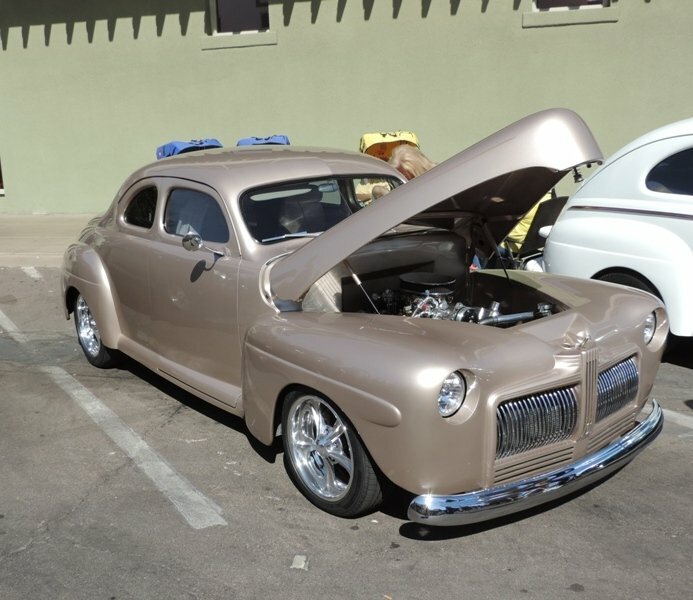 Westworld is a great venue for the Goodguys car show. 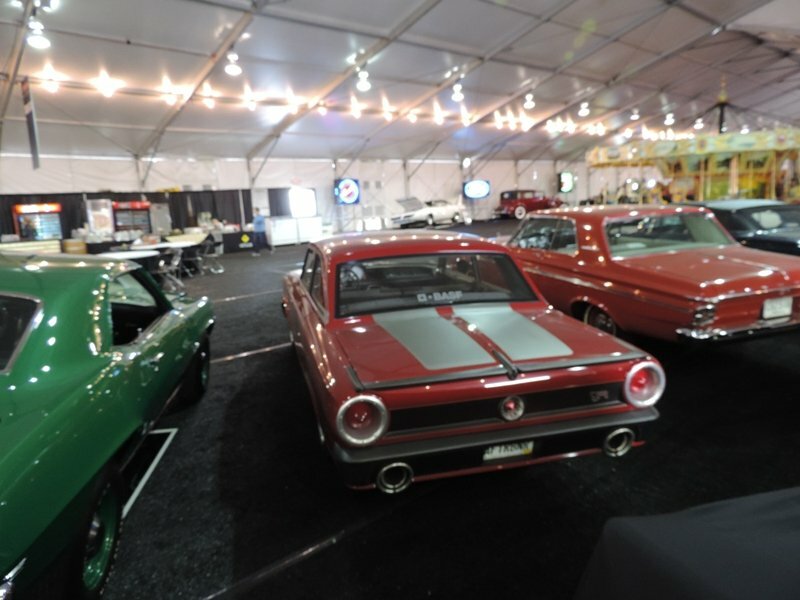 It is close to a freeway and has a large shade structure for indoor vendors (the former site for Barrett-Jackson’s cat auction). 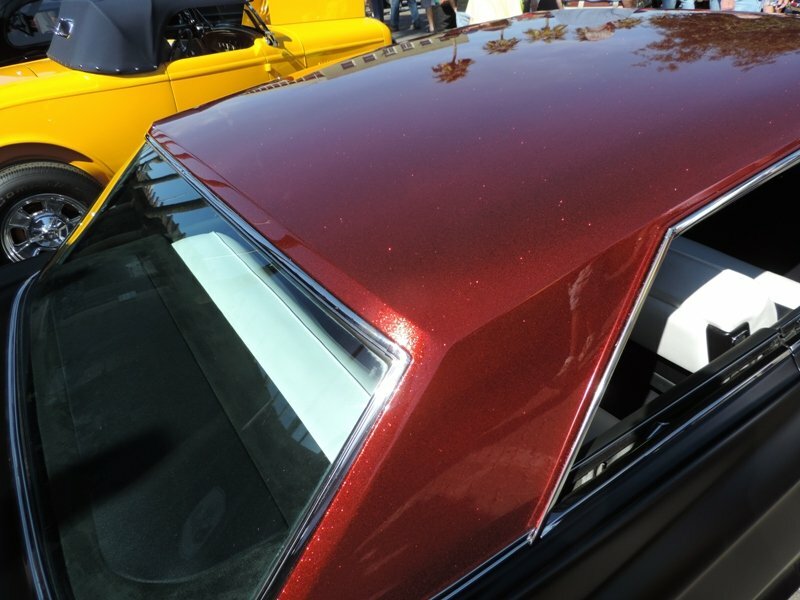 Besides asphalt parking on top, there is a lower section, that is a combination of more asphalt and ever popular grass. 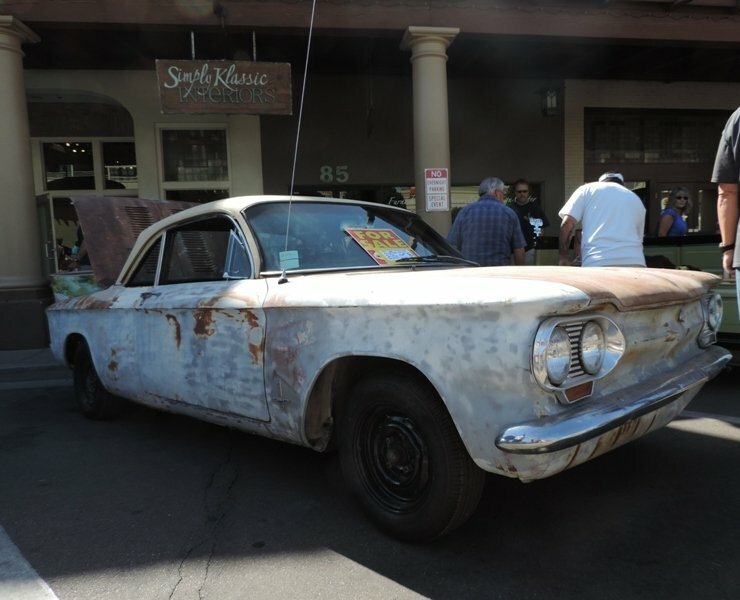 The Goodguys show includes a Car Corral area with more car parts vendors and cars in all stages of restoration and marquees for sale. 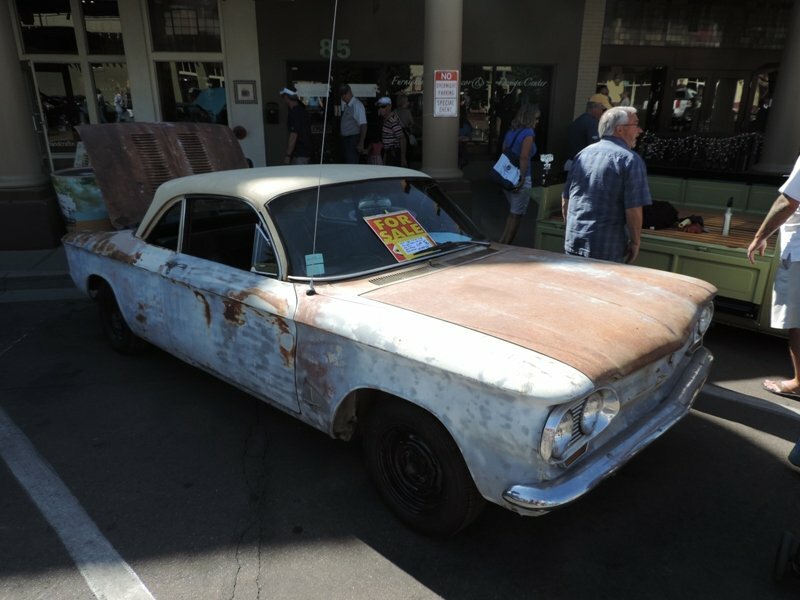 Of course some cars on the show grounds are also sporting for sale signs too. 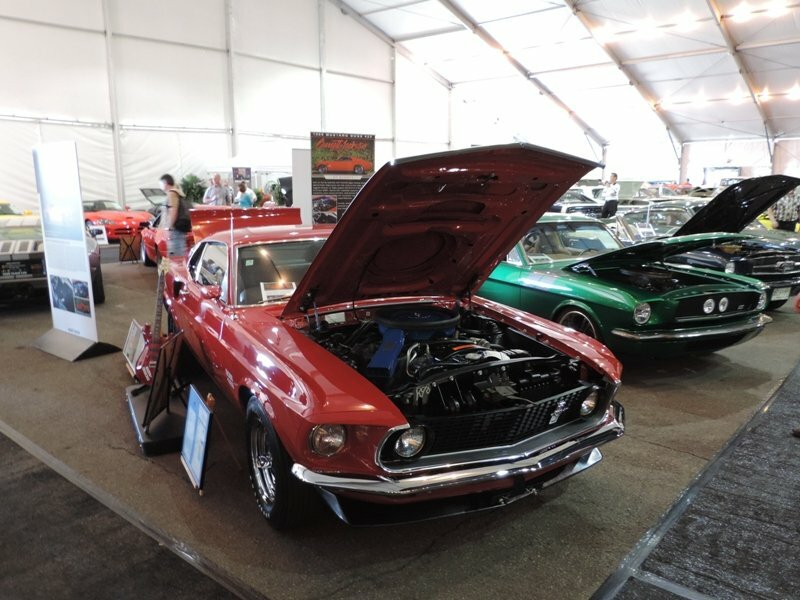 Only cars made in 1972 or older are allowed for the first two days of the show but on Sunday the gates are wide open to any year and marquee. 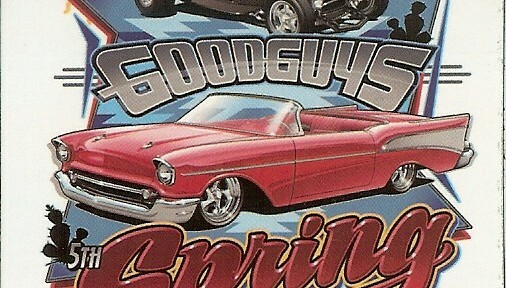 Next site for the Goodguys will be next weekend at Fort Worth, Texas. 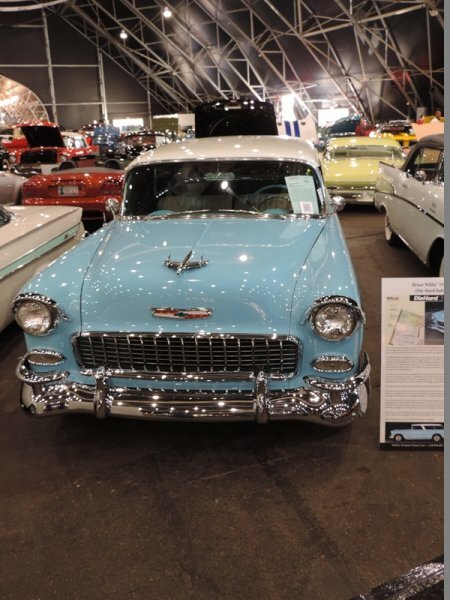 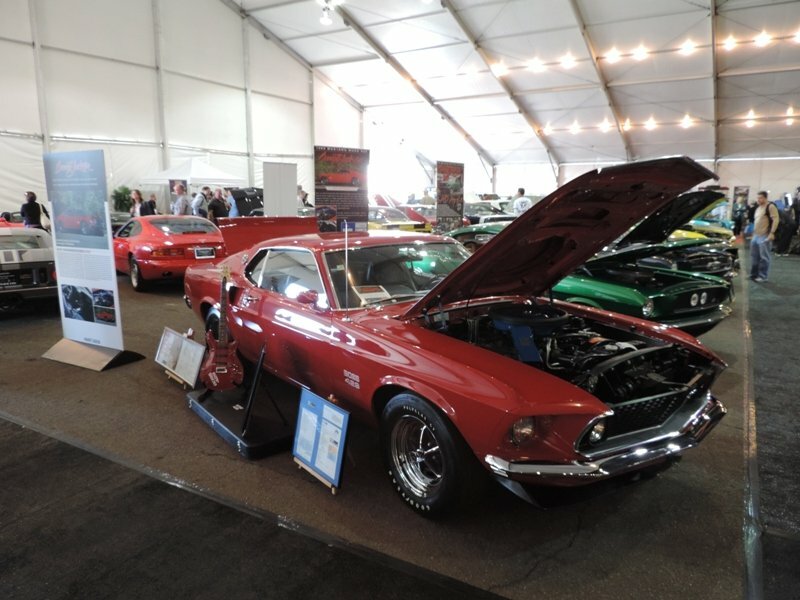 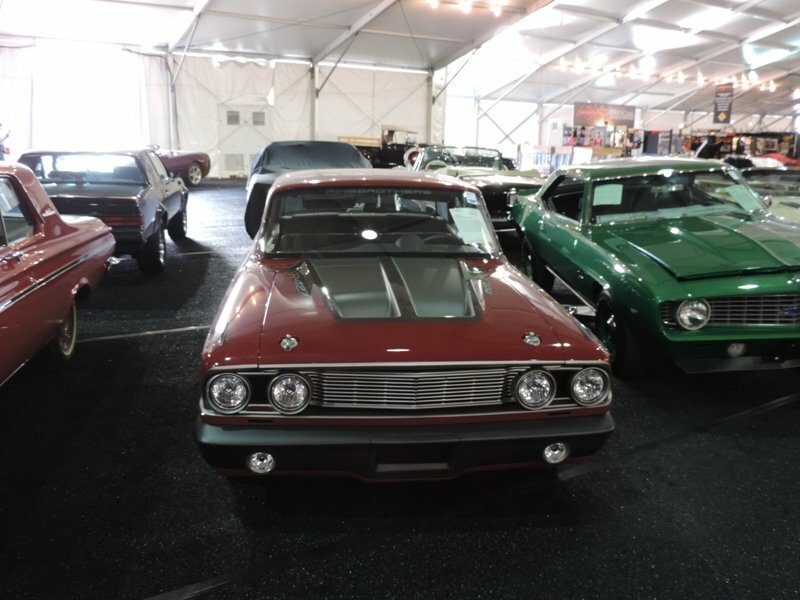 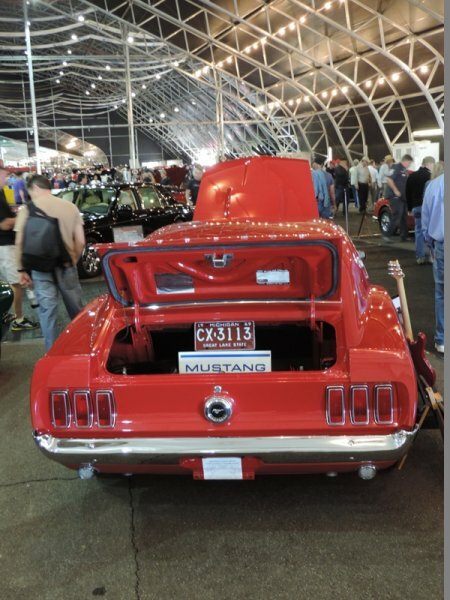 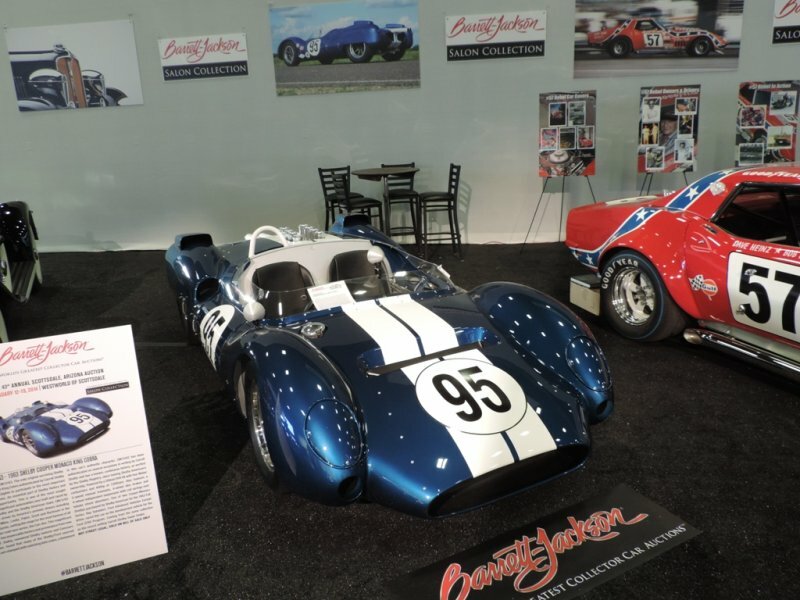 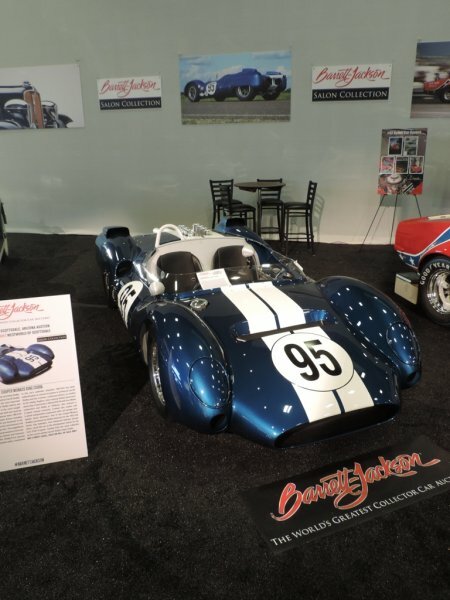 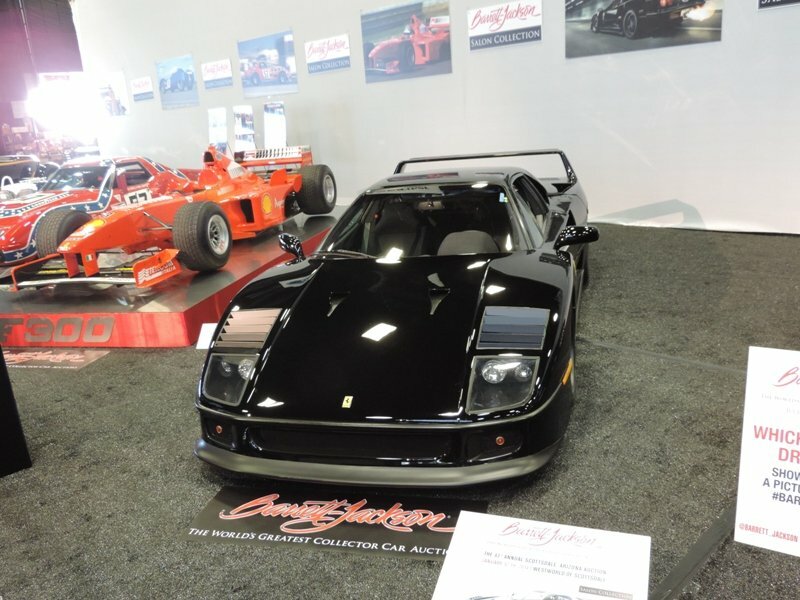 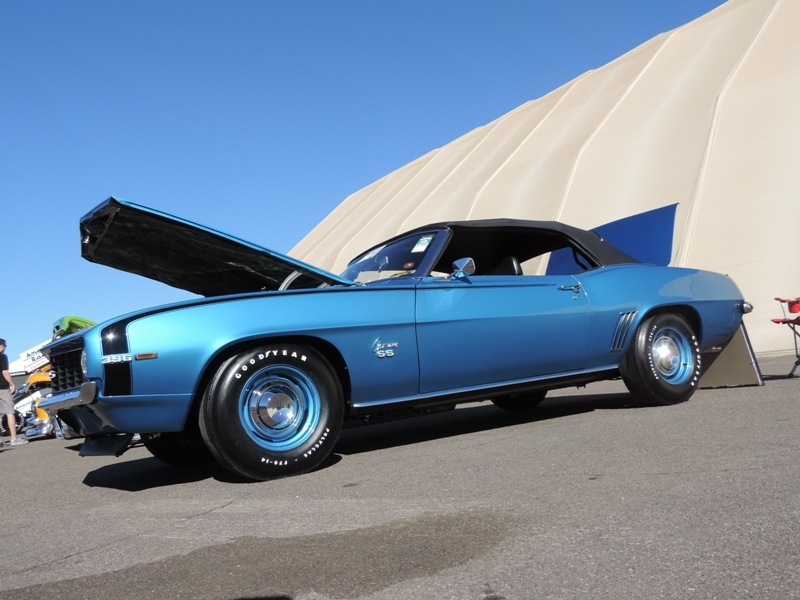 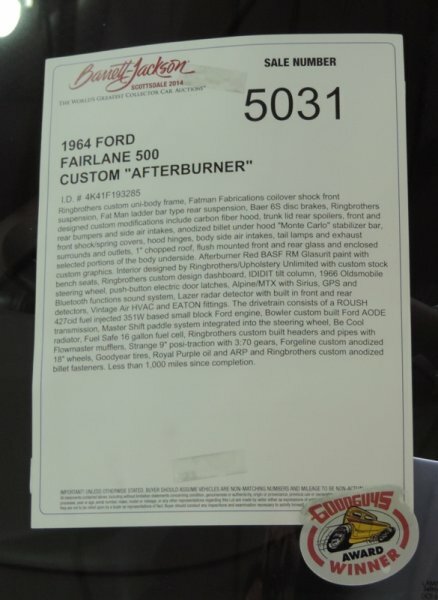 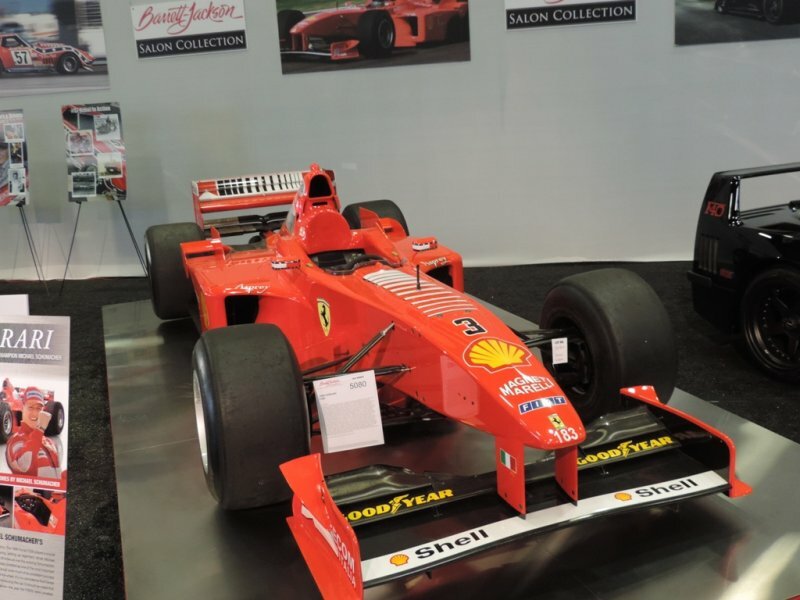 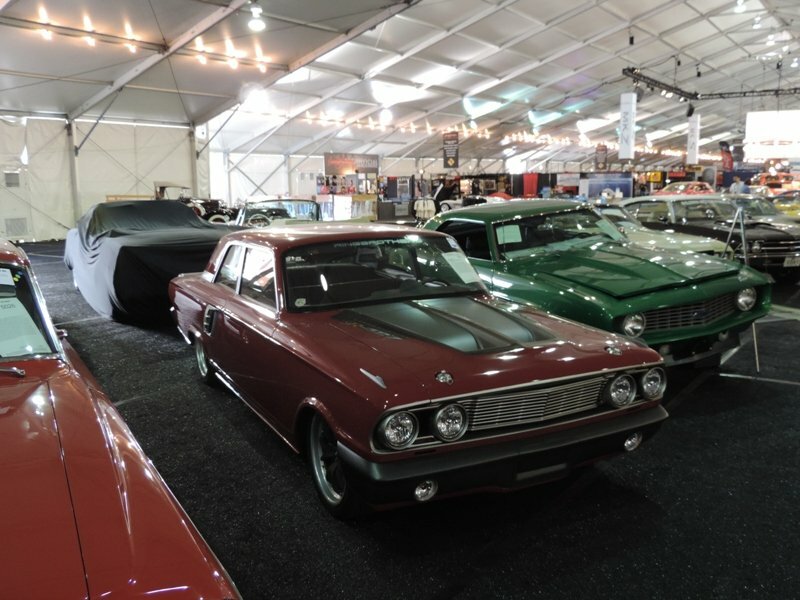 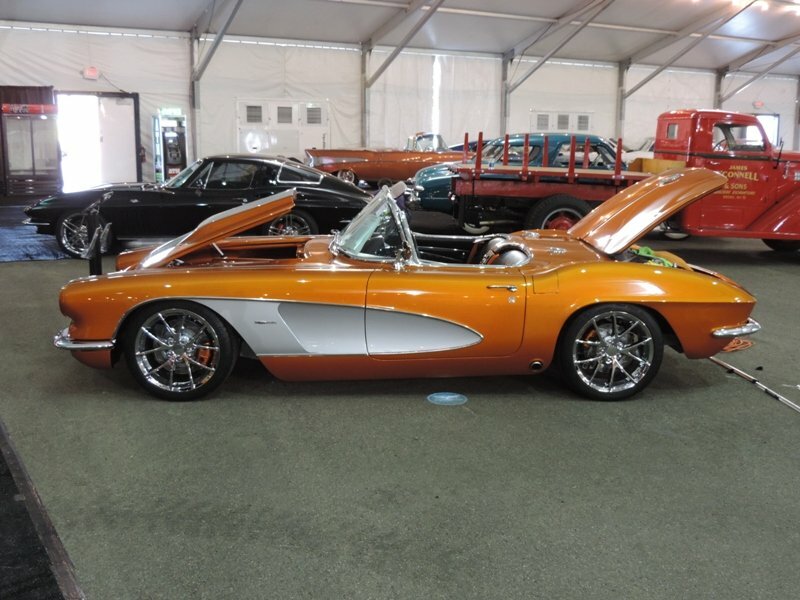 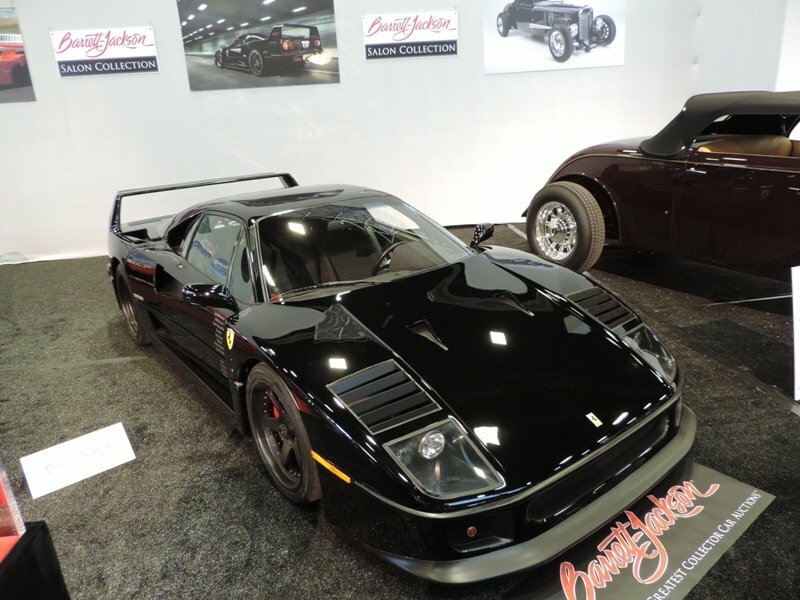 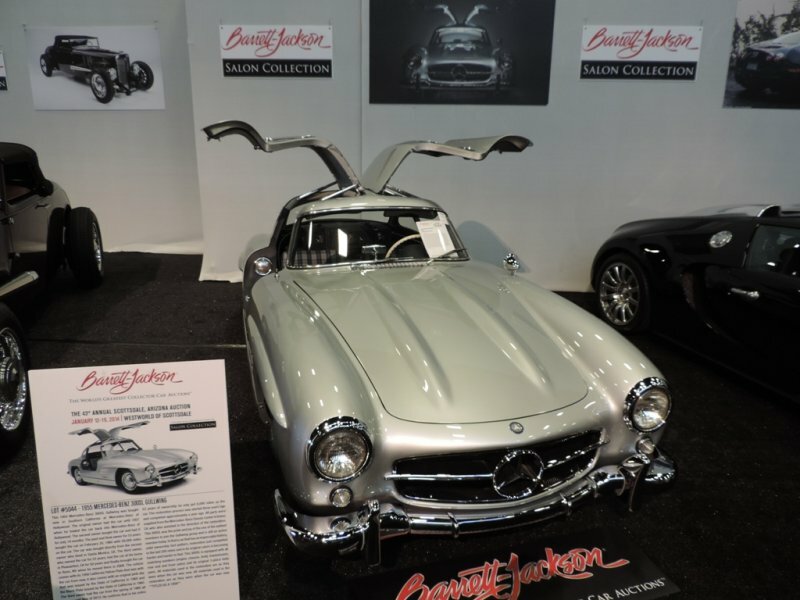 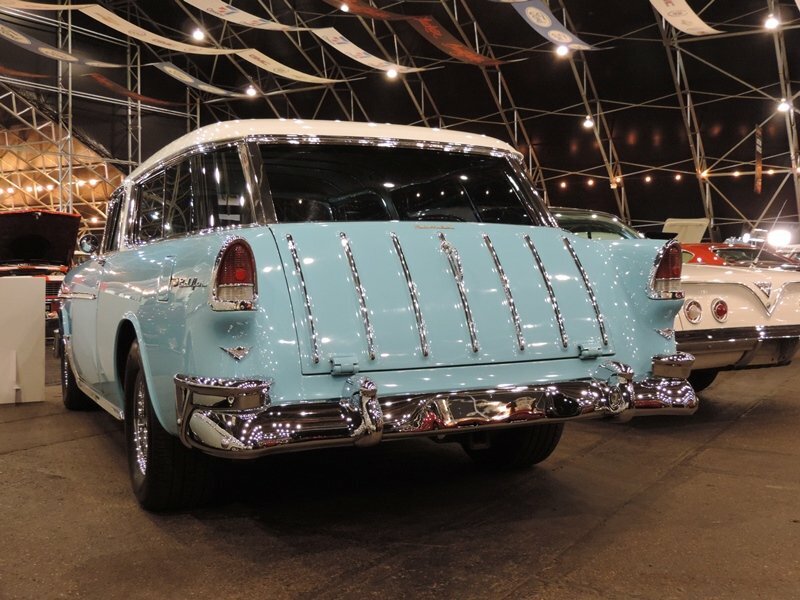 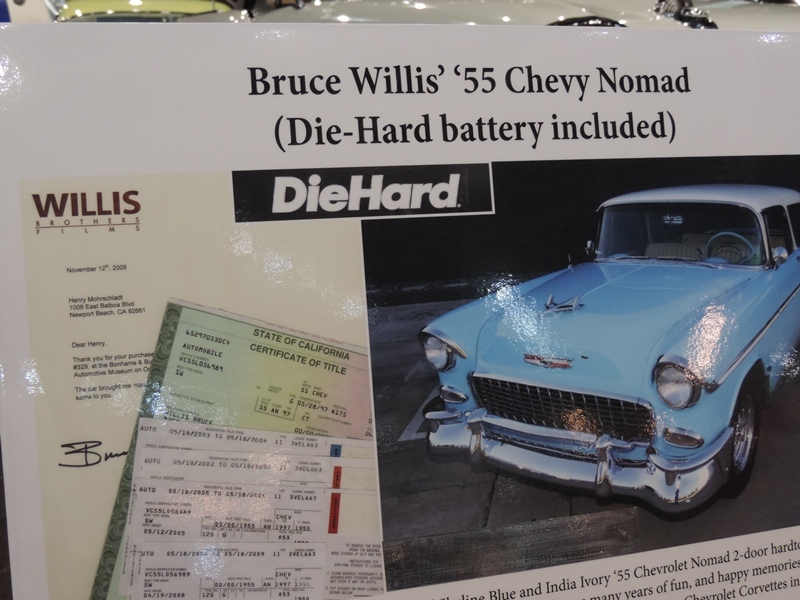 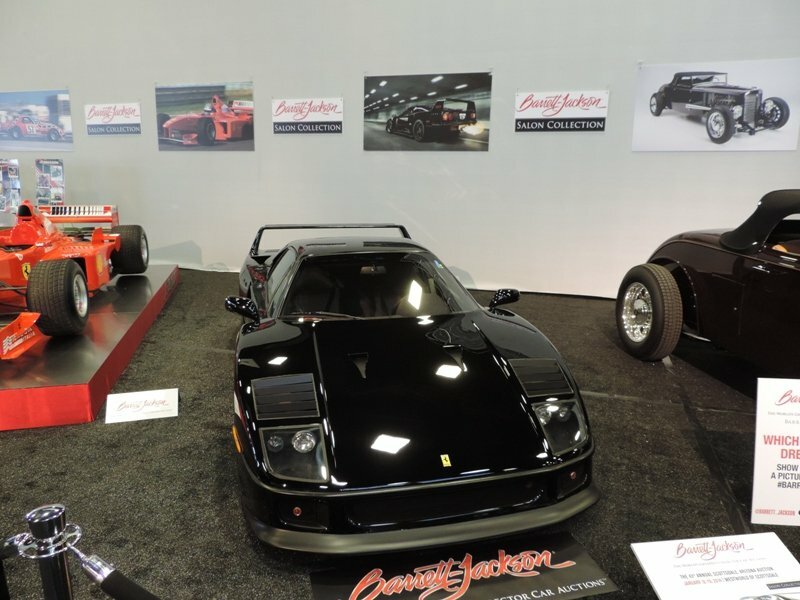 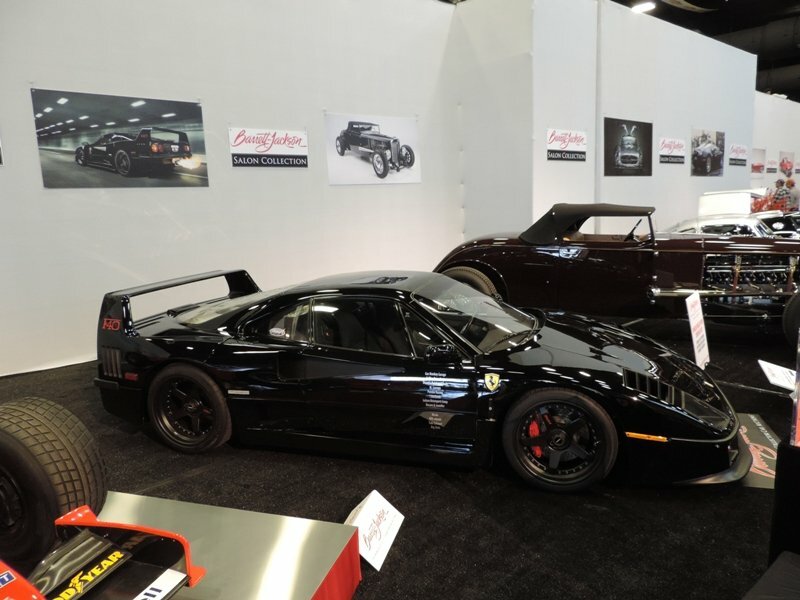 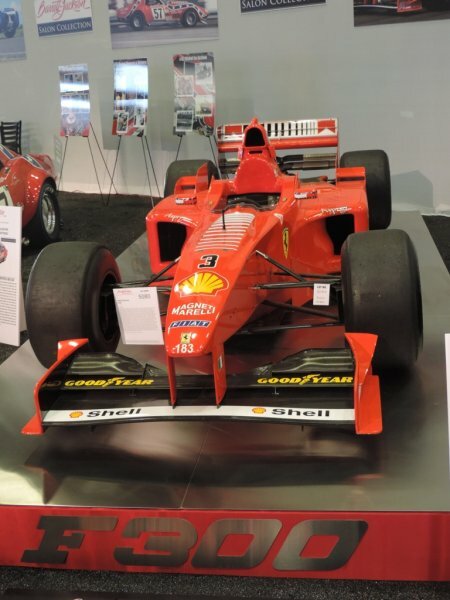 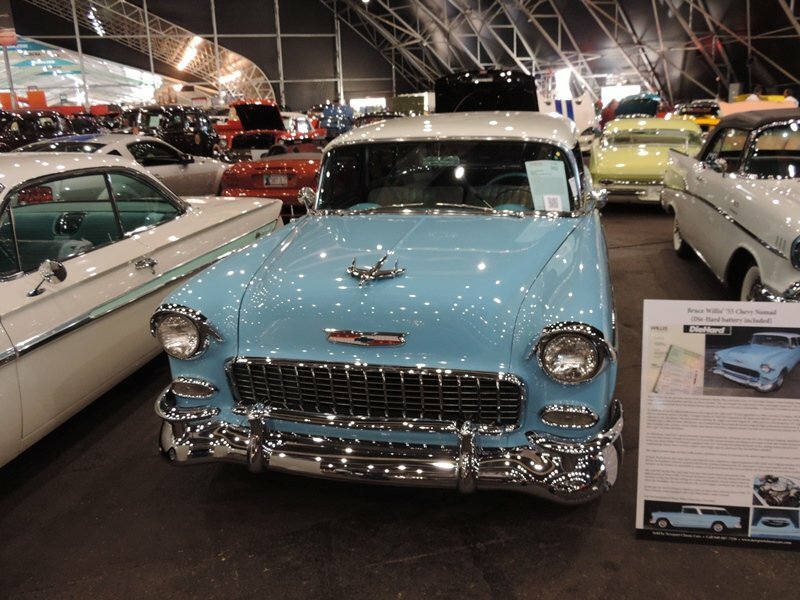 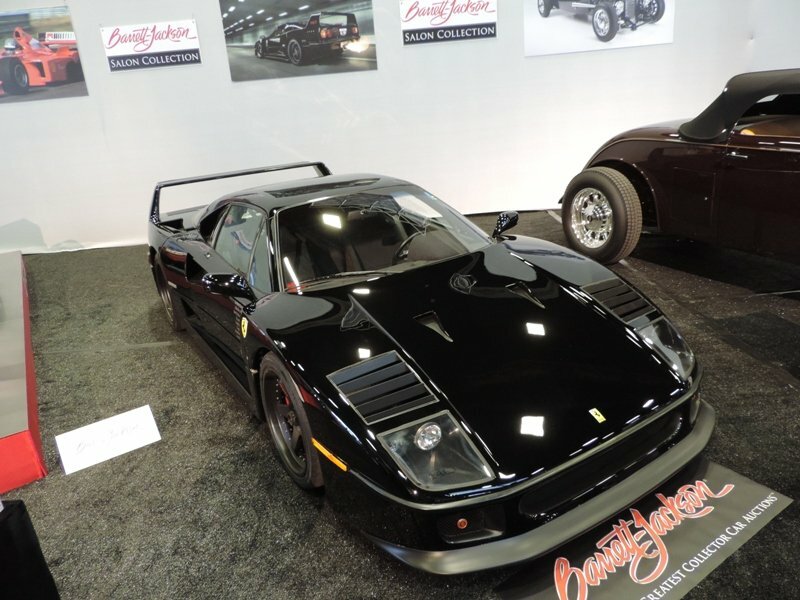 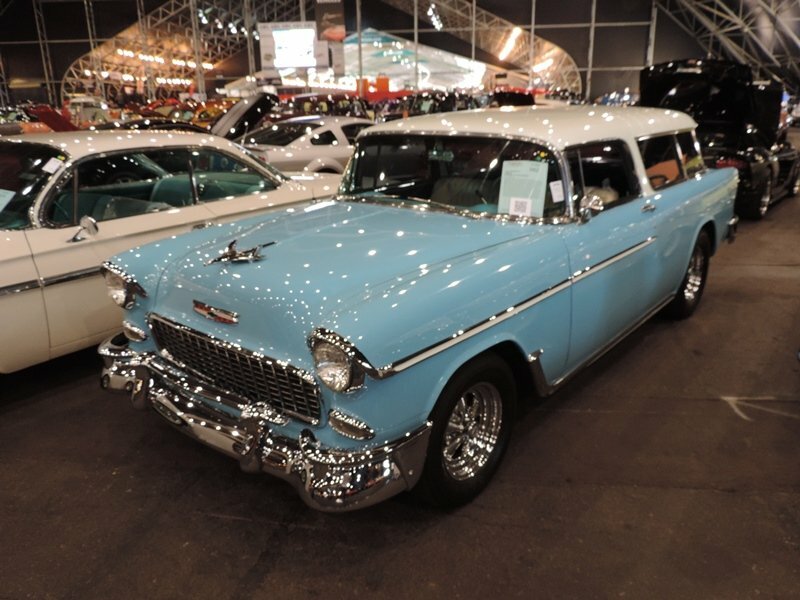 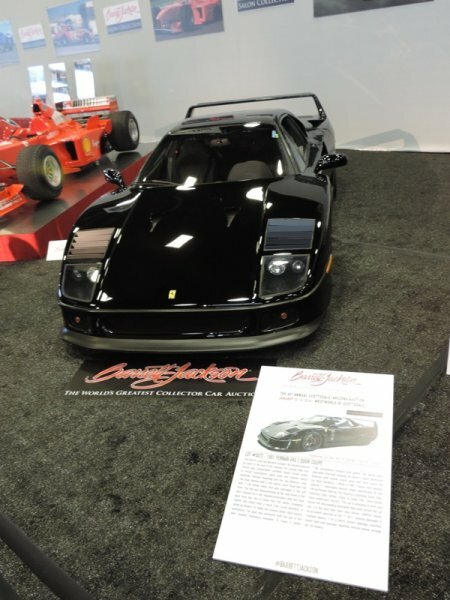 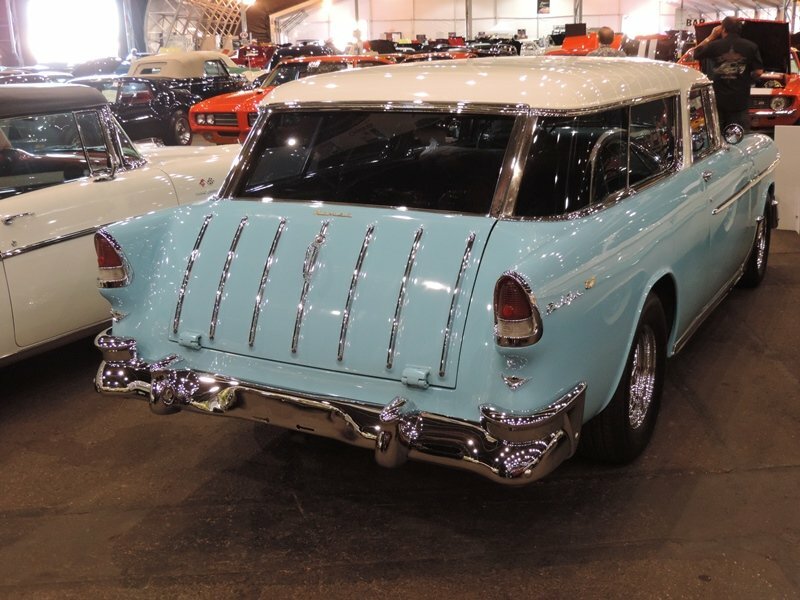 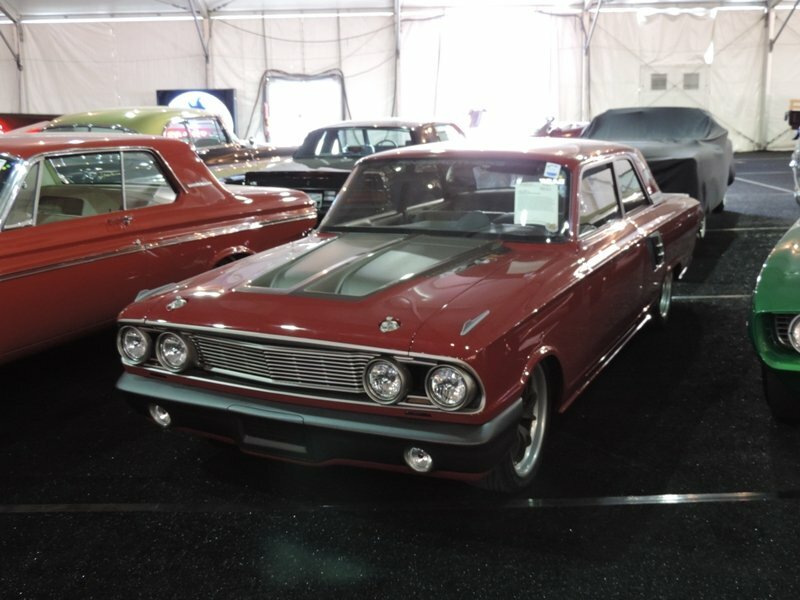 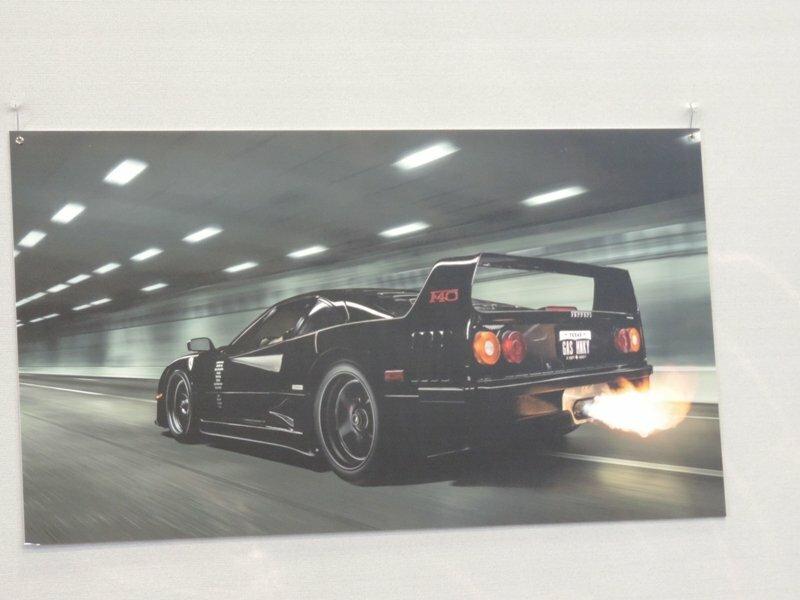 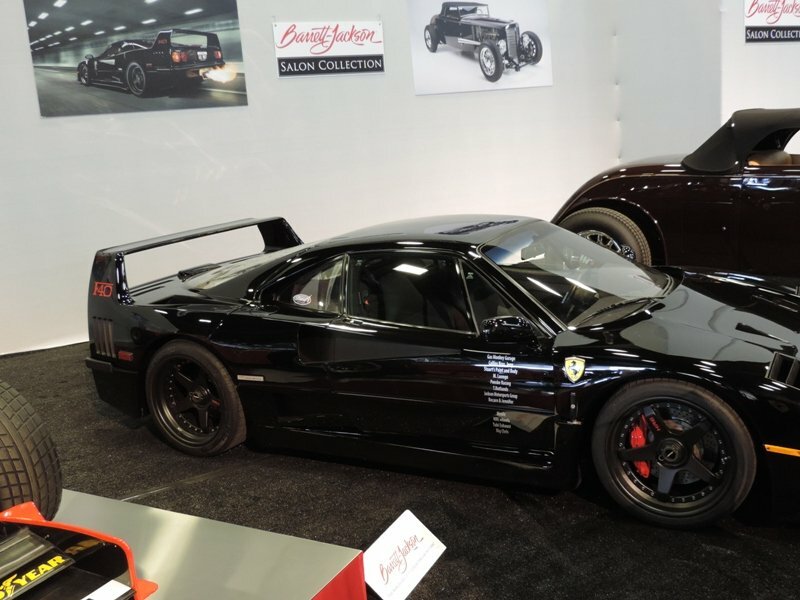 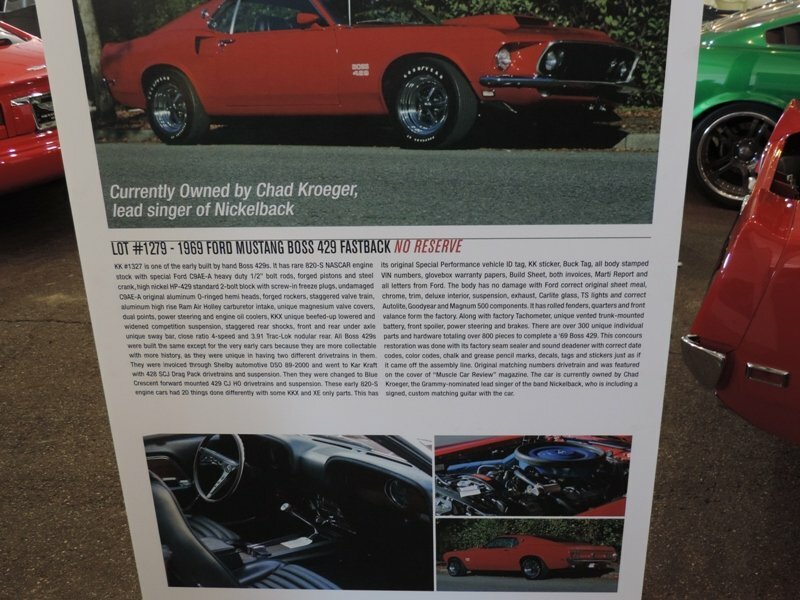 The number one manufacturer offered for sale at Barrett-Jackson? 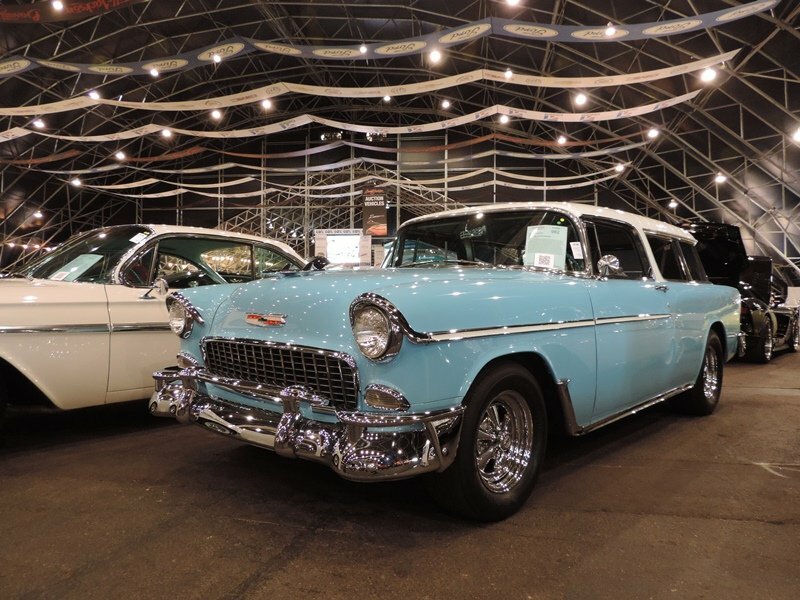 Consistently, year after year – Chevrolet. 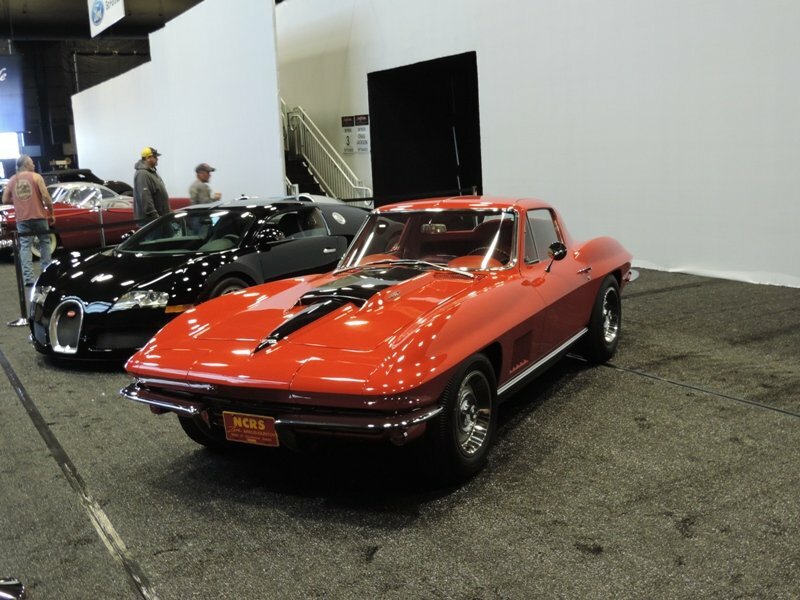 The number one model – no contest – the Corvette! 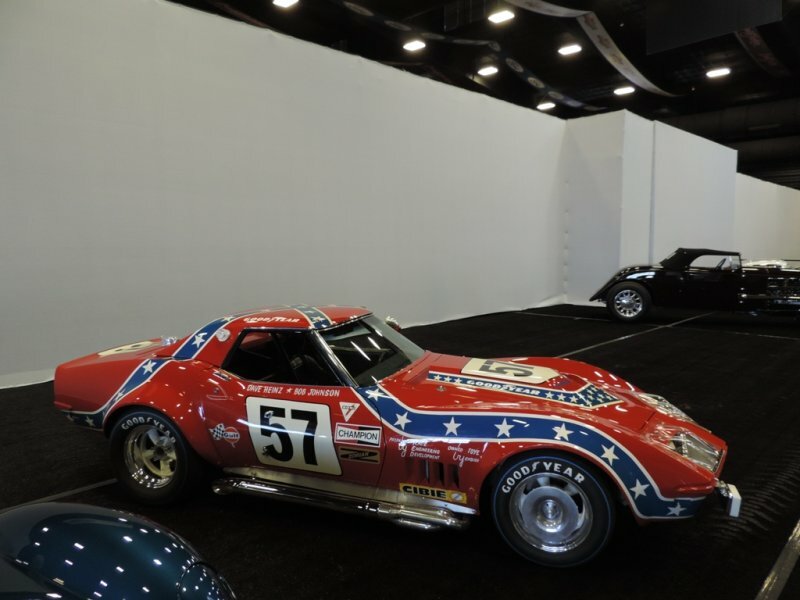 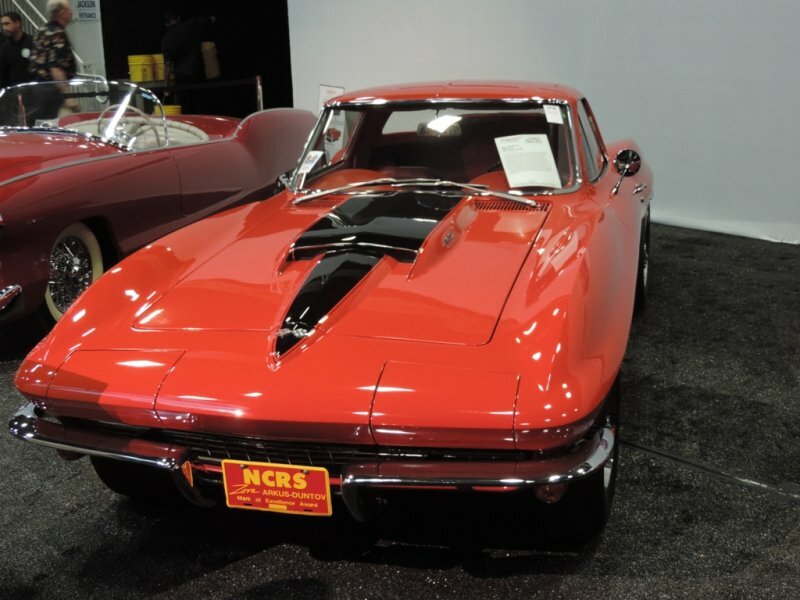 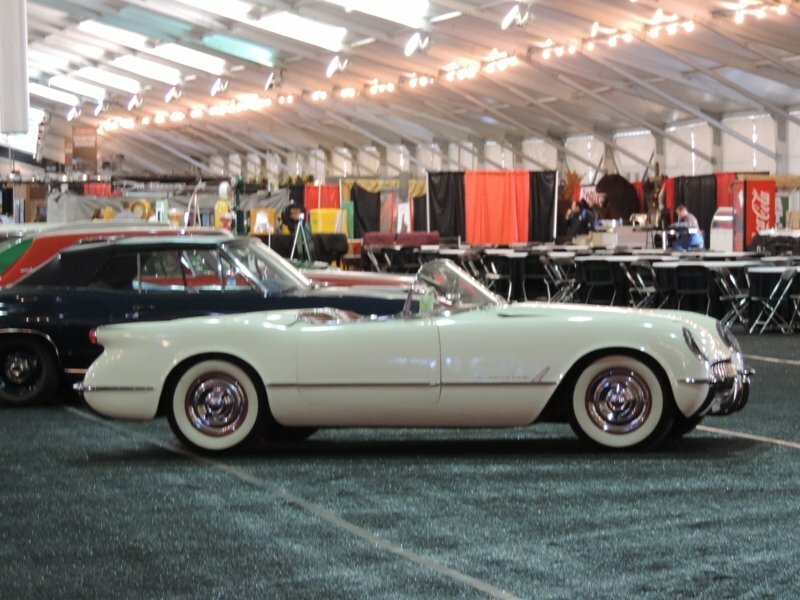 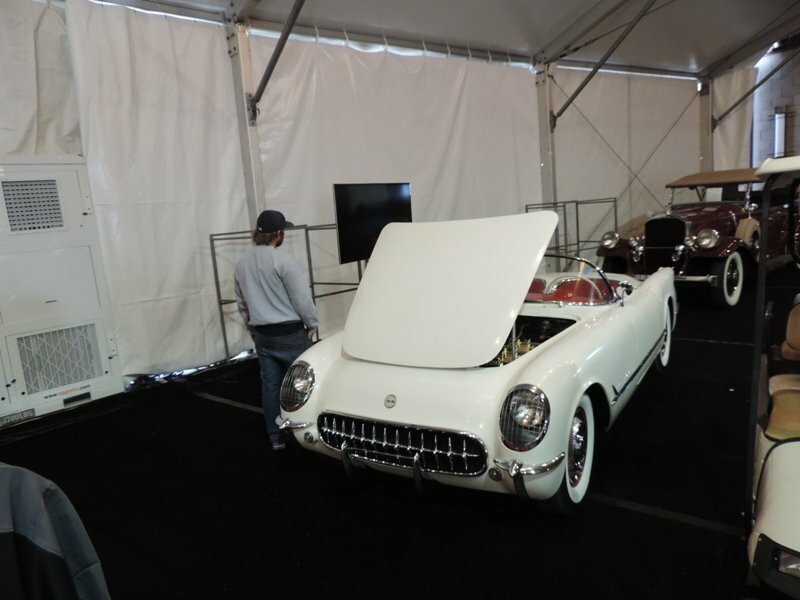 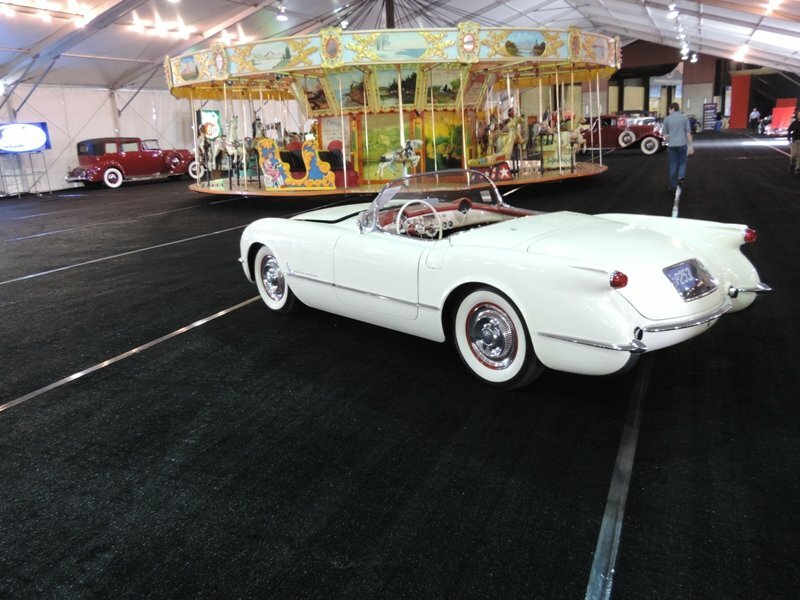 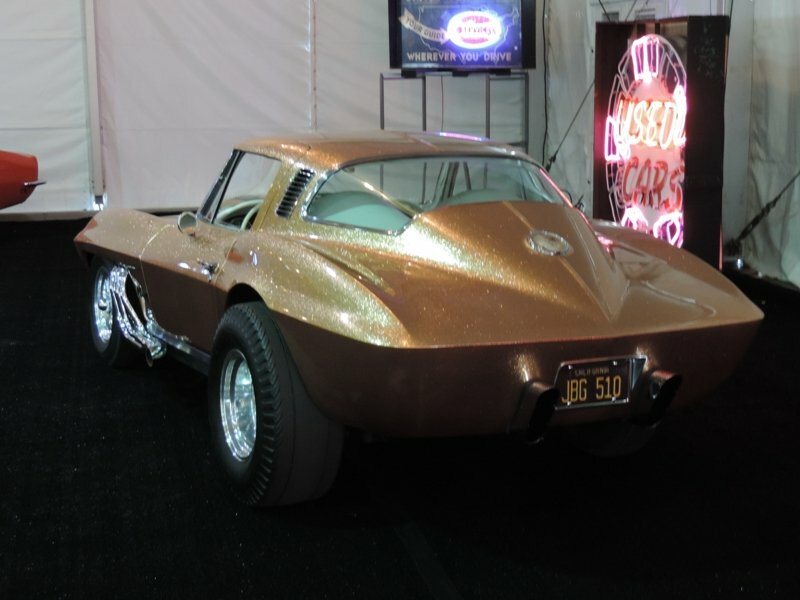 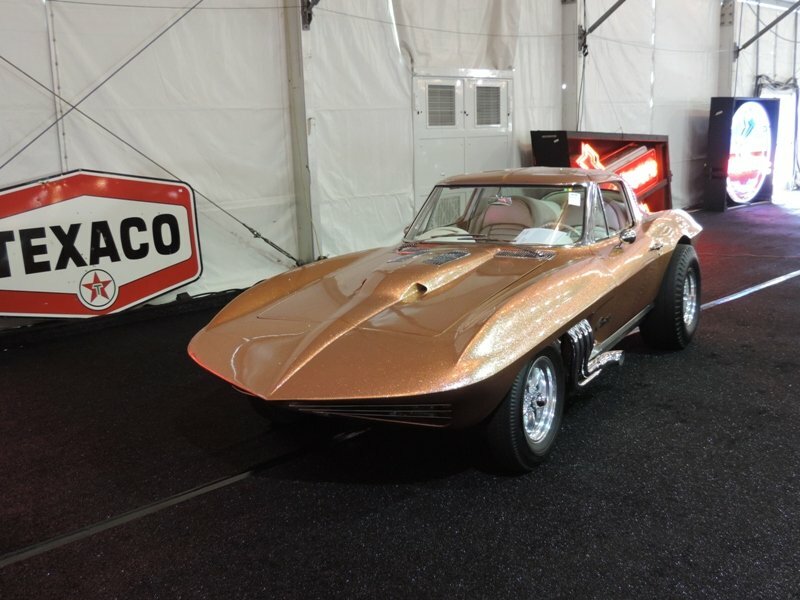 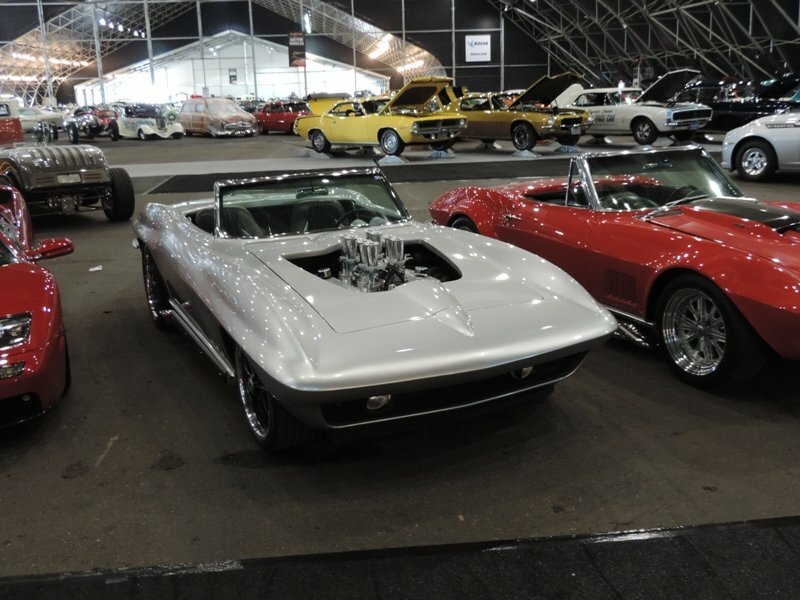 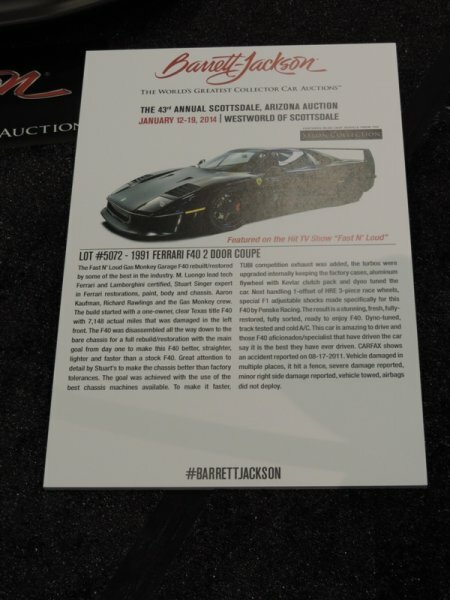 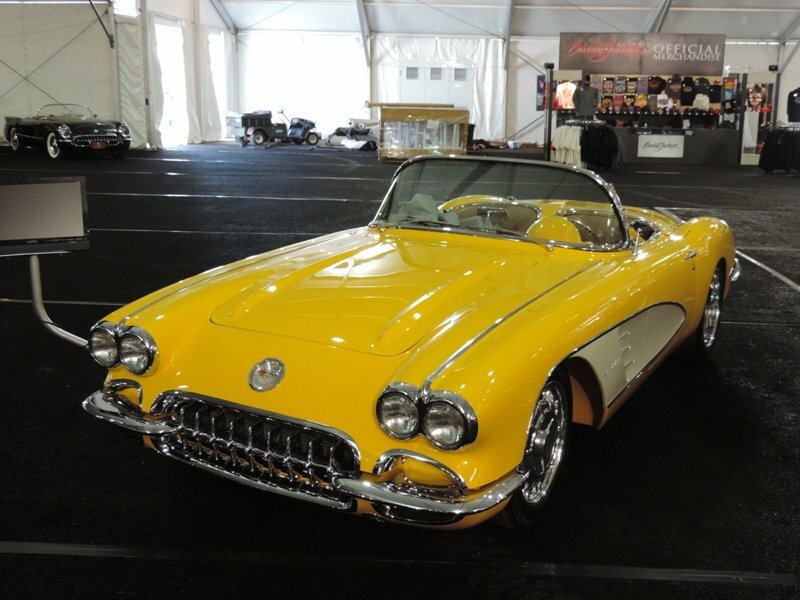 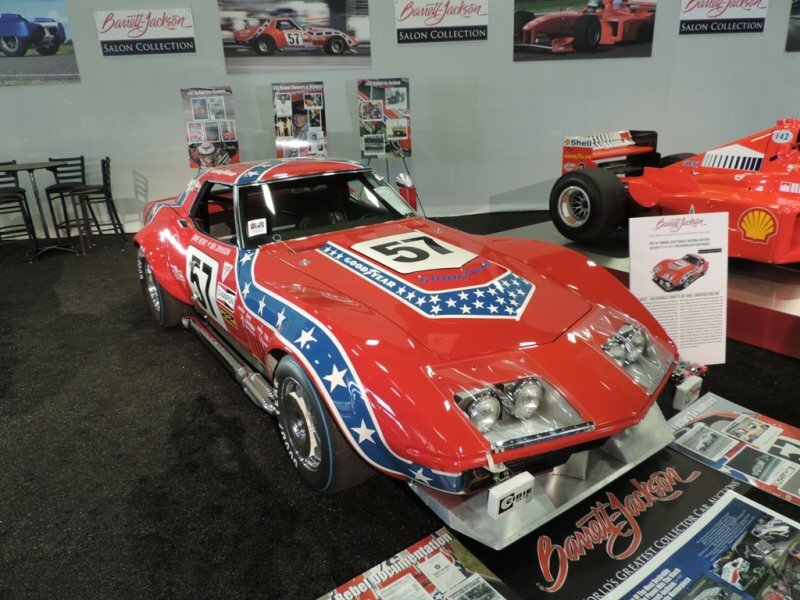 The Barrett-Jackson Auction starts on Tuesday, January 14th, and over the six days of car sales , with over 1400 vehicles offered up for sale – 136 will be Corvettes! 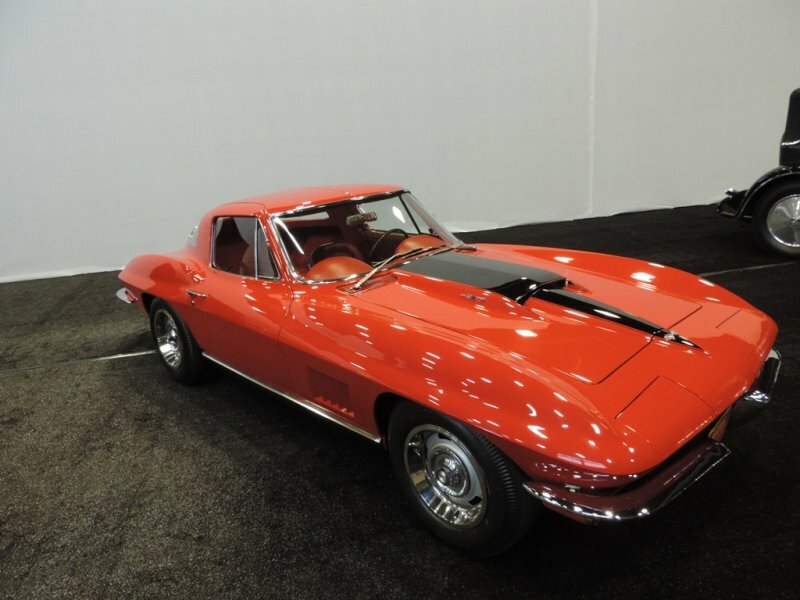 Hands down the Corvette will be the number one model sold. 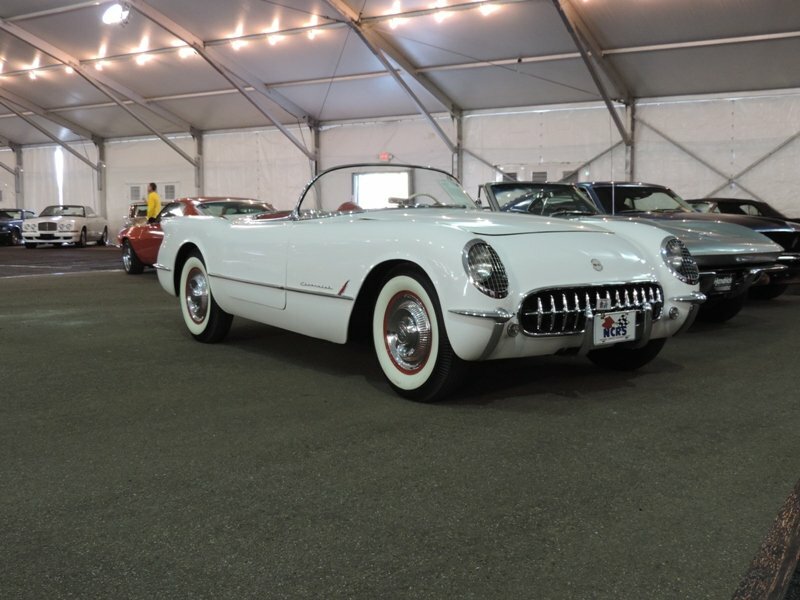 Of course it doesn’t hurt that the Corvette, covering seven generations (or model changes), has been around since 1953. 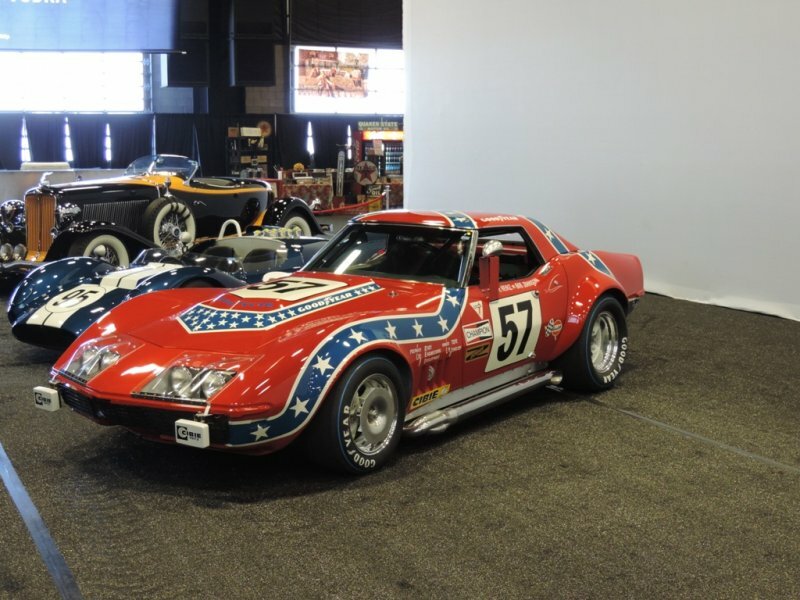 But this is still a huge tribute to the American sports car. 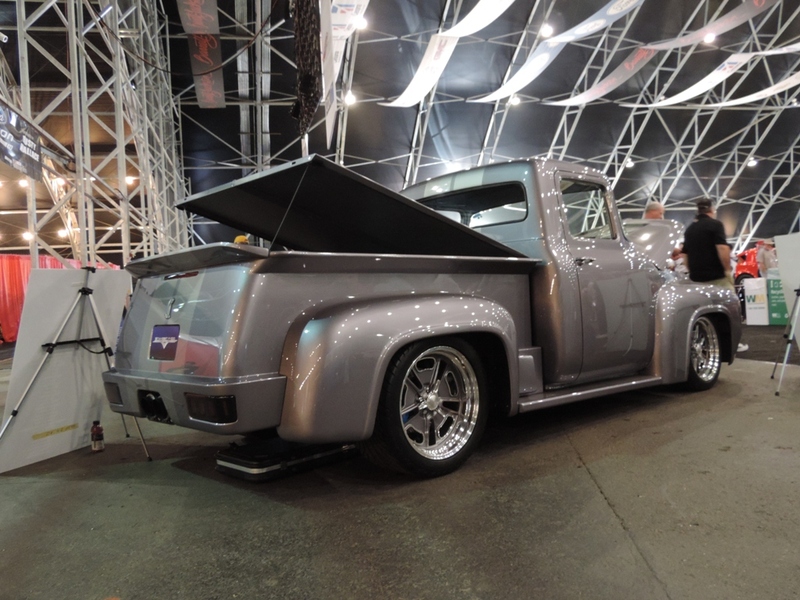 Here are just a few pictures to whet your appetite – enjoy the sneak preview and let us know which is your favorite.